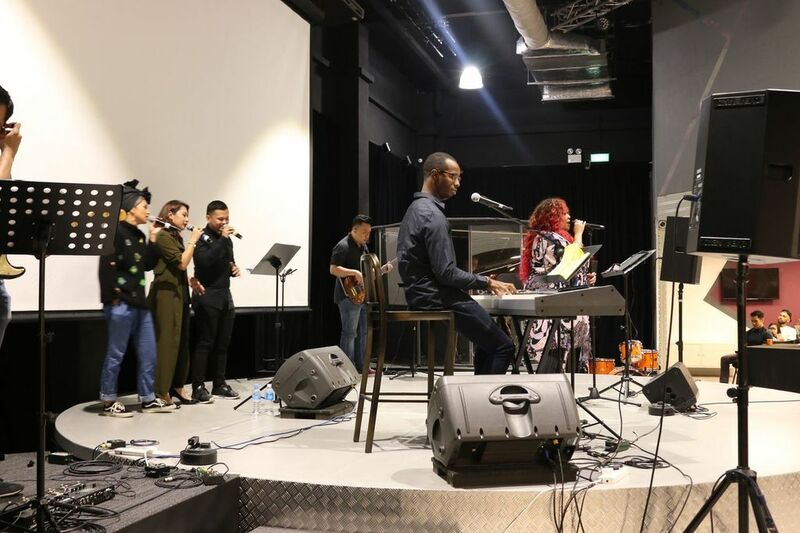 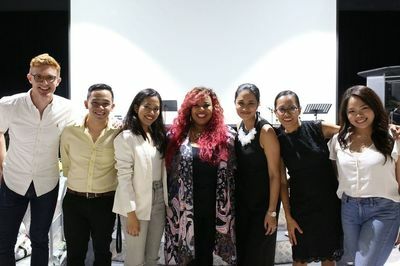 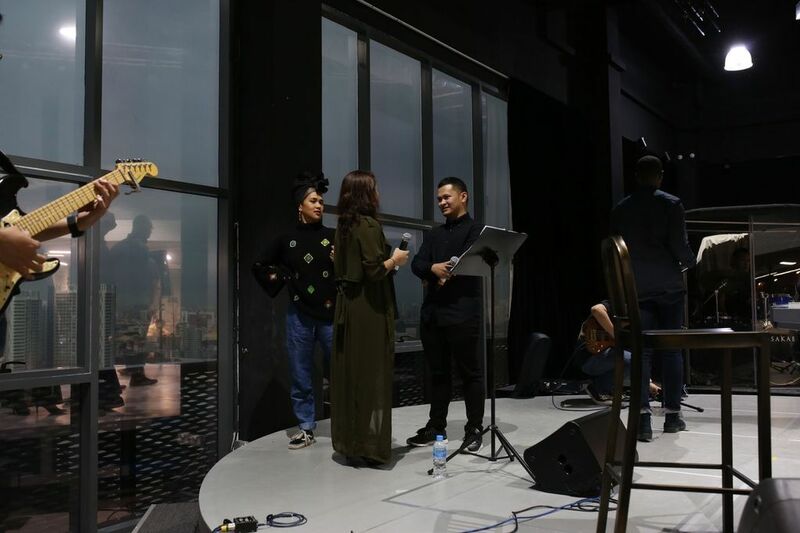 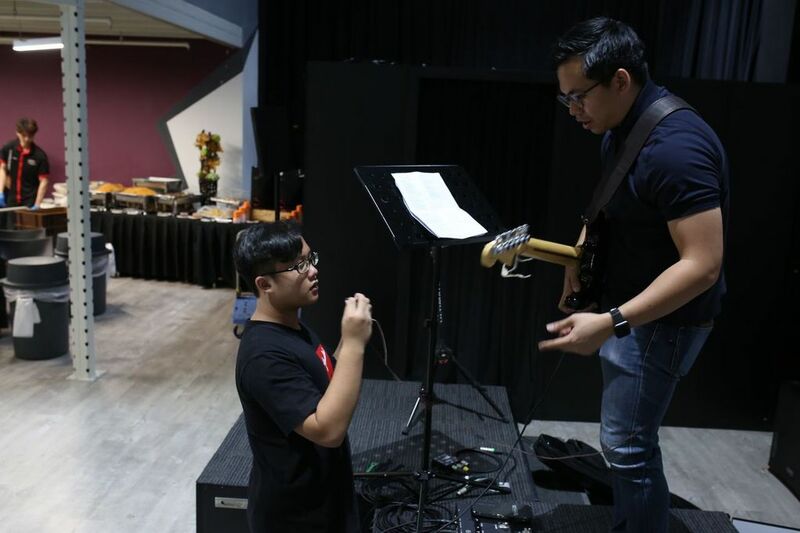 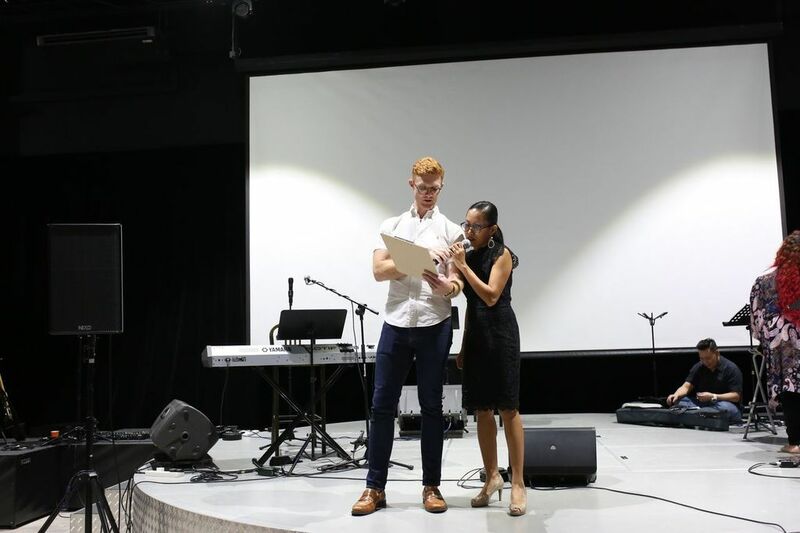 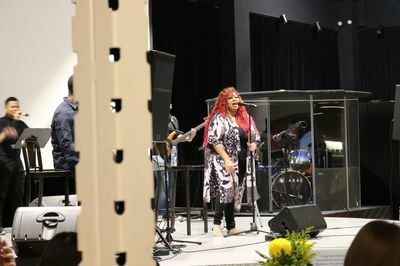 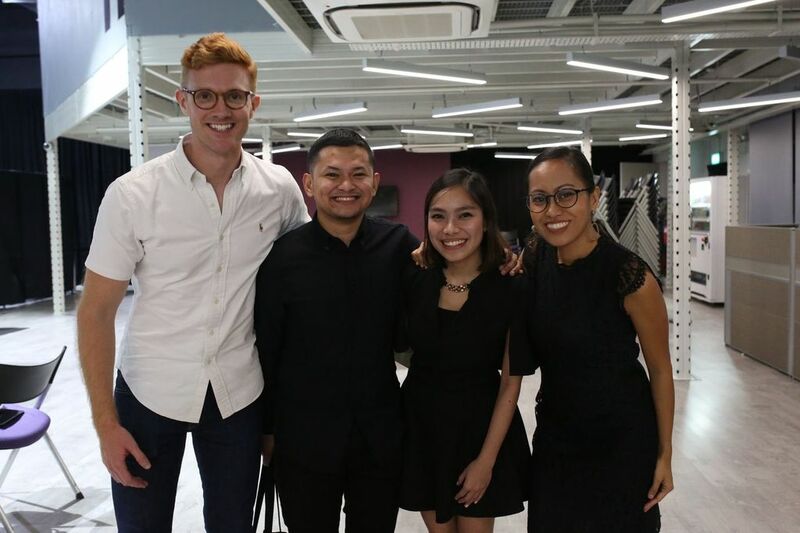 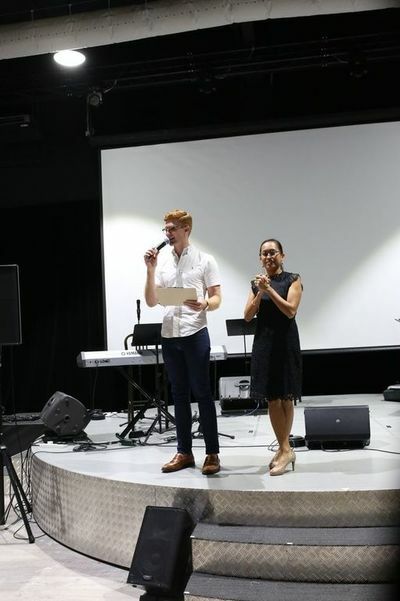 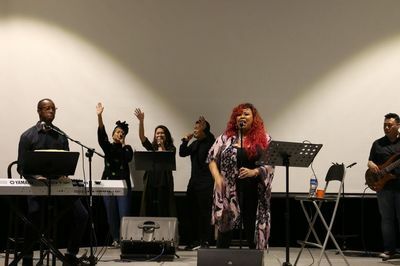 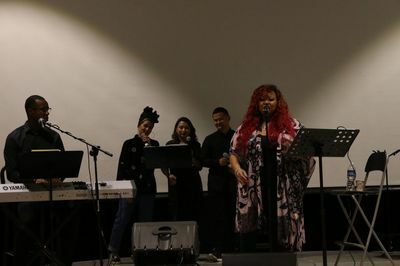 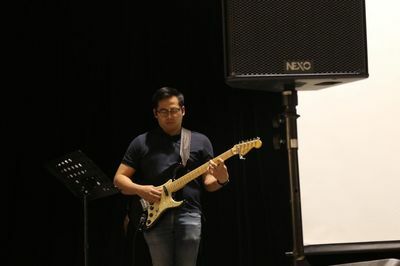 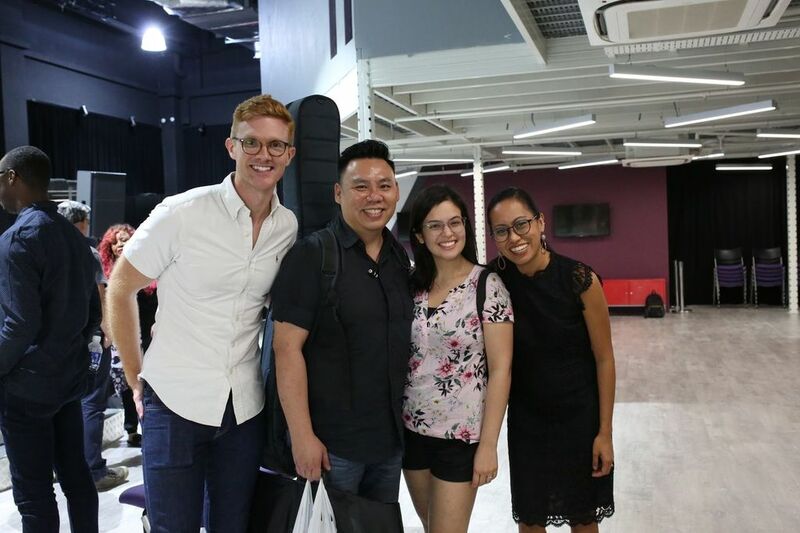 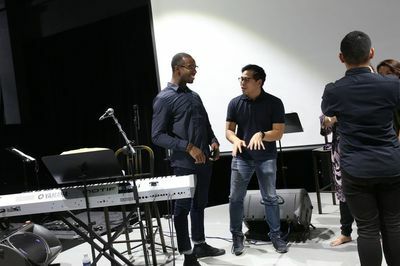 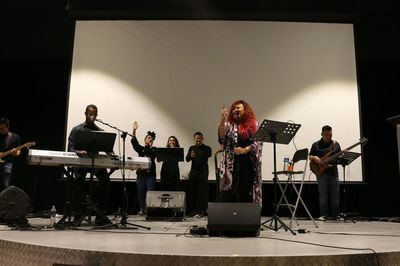 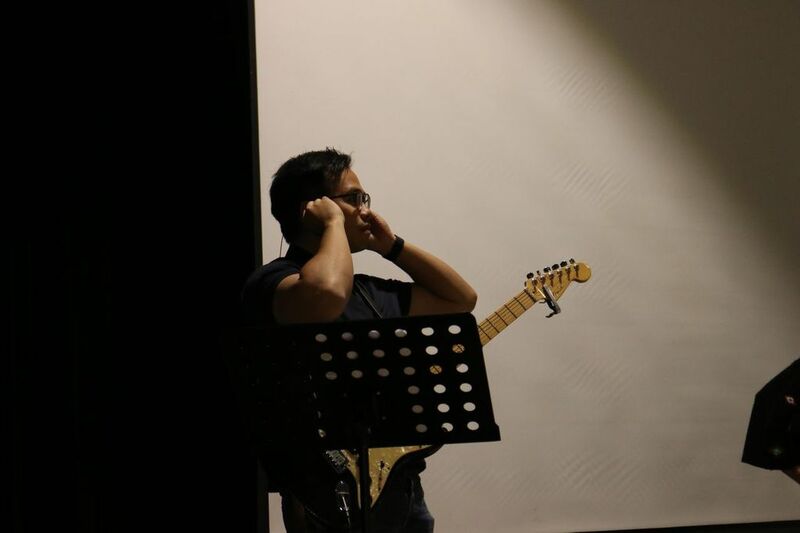 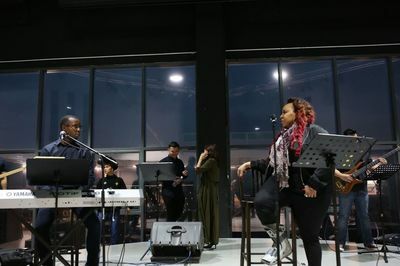 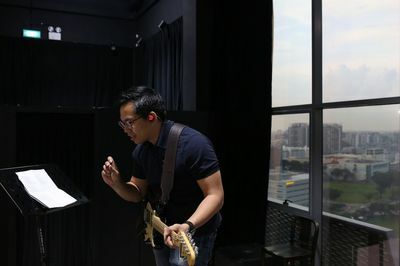 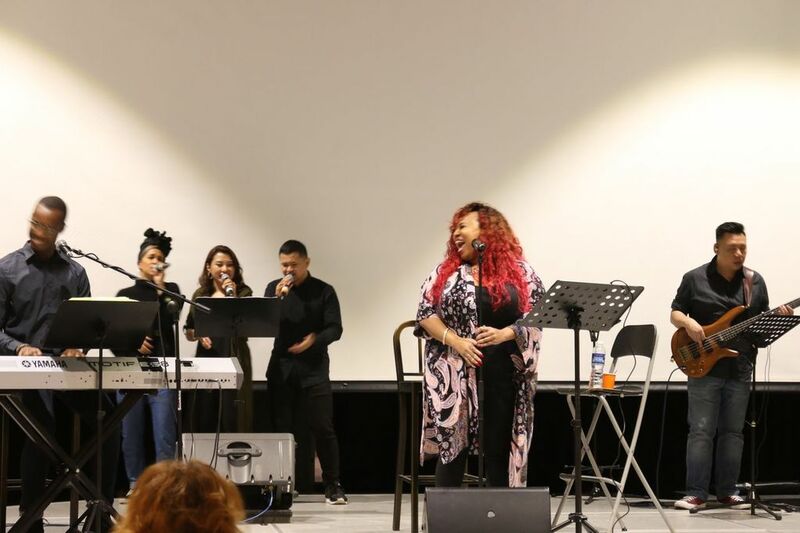 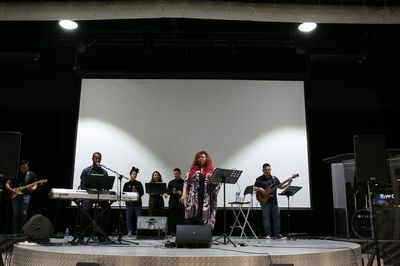 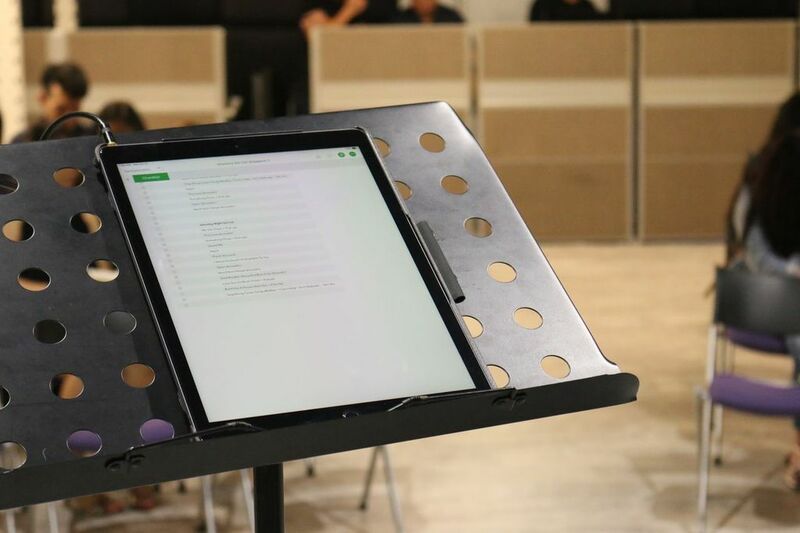 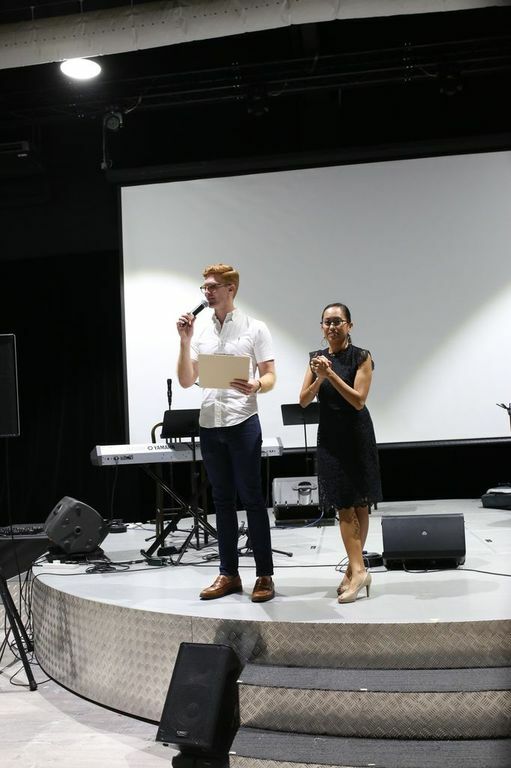 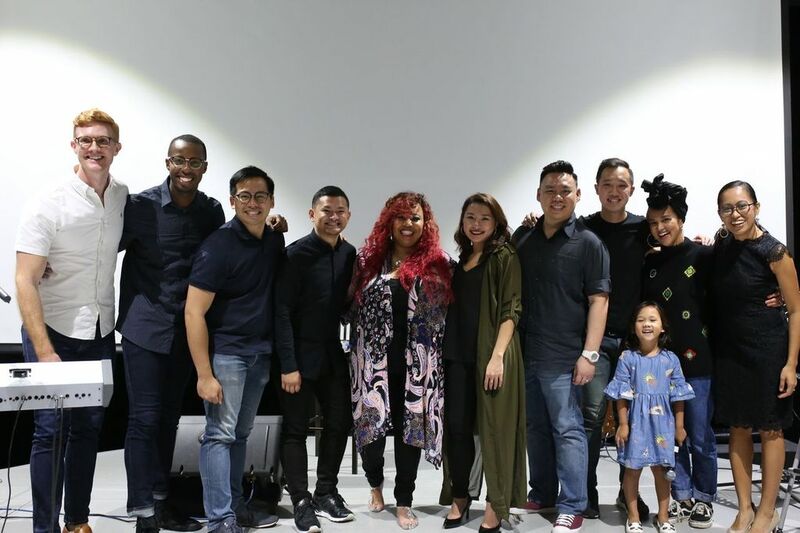 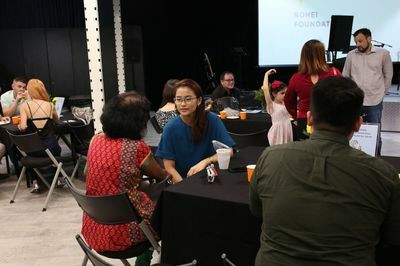 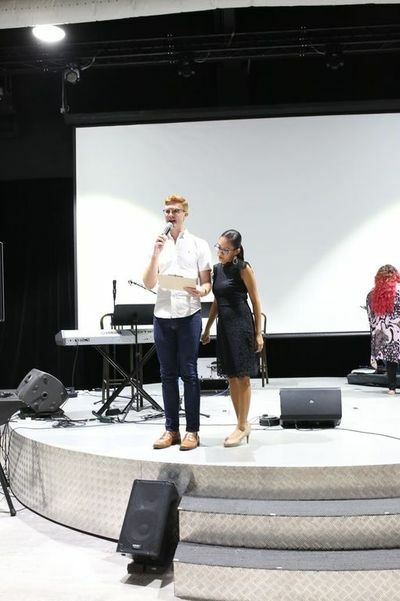 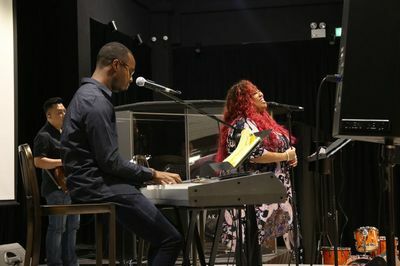 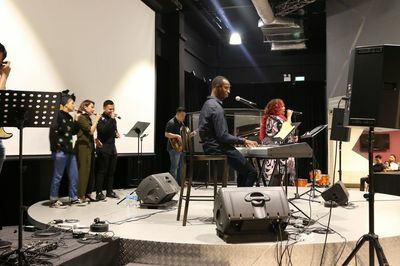 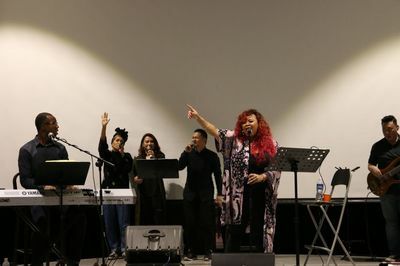 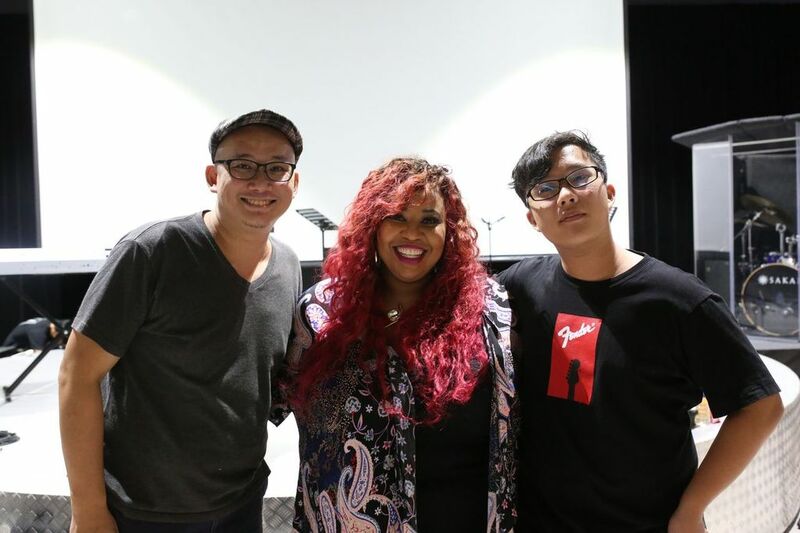 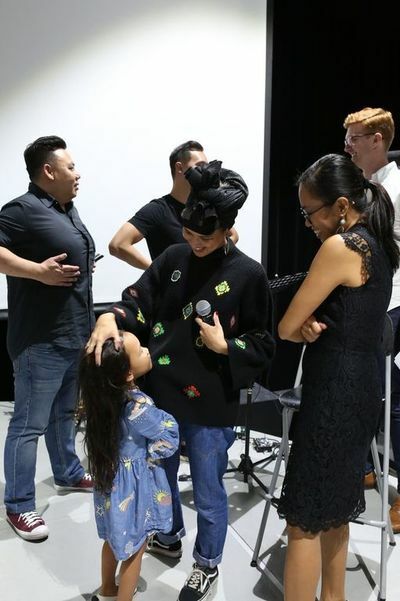 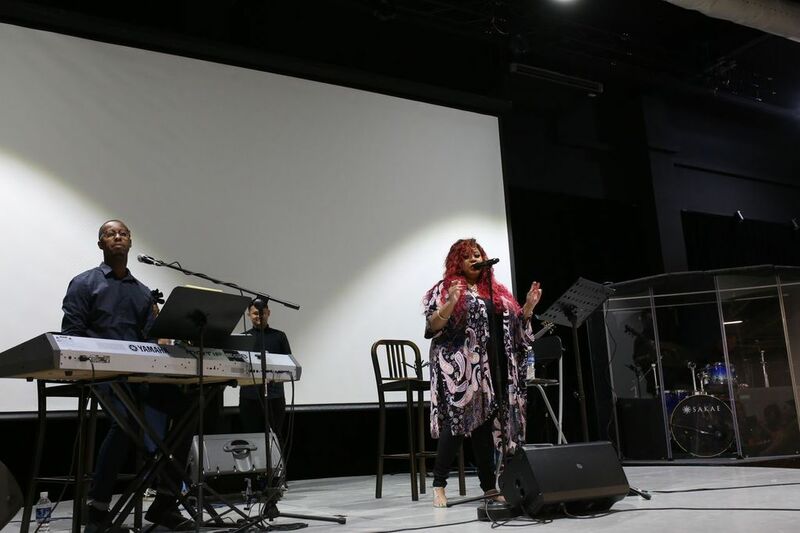 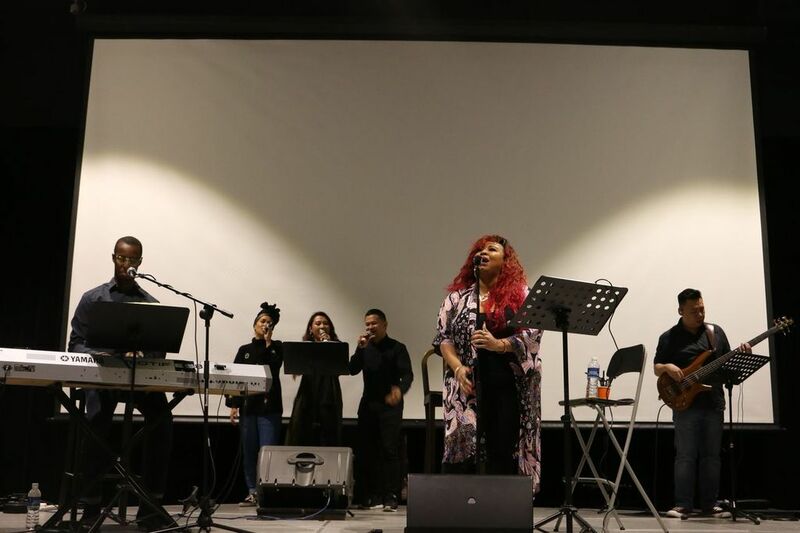 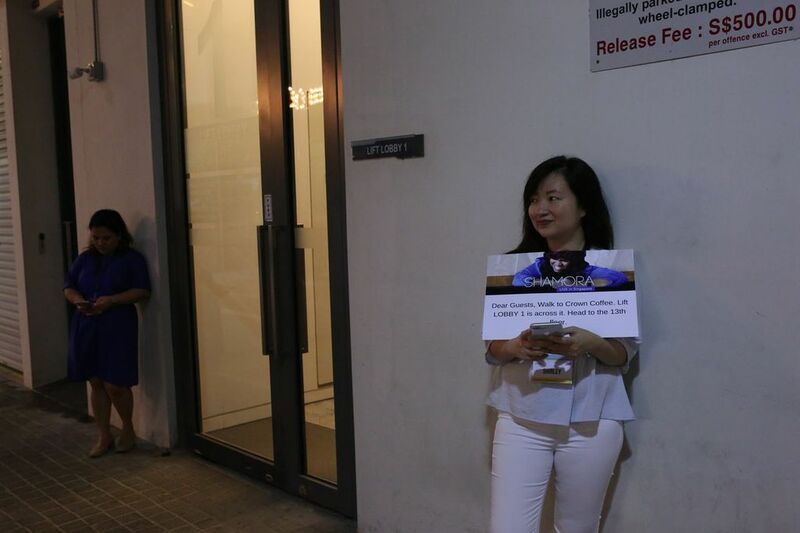 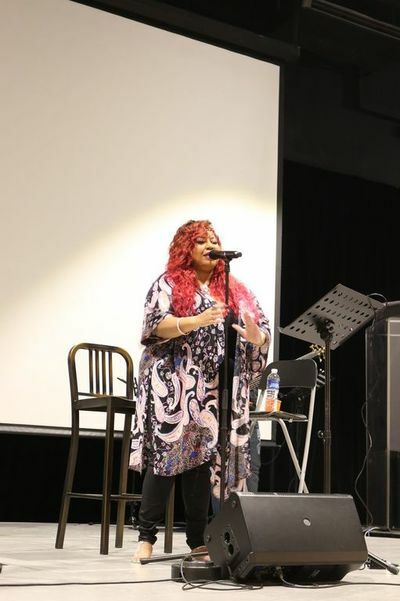 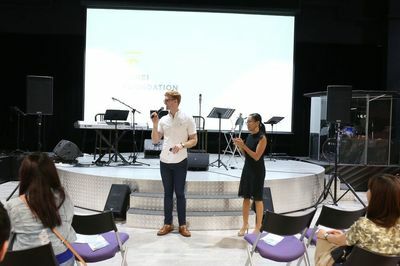 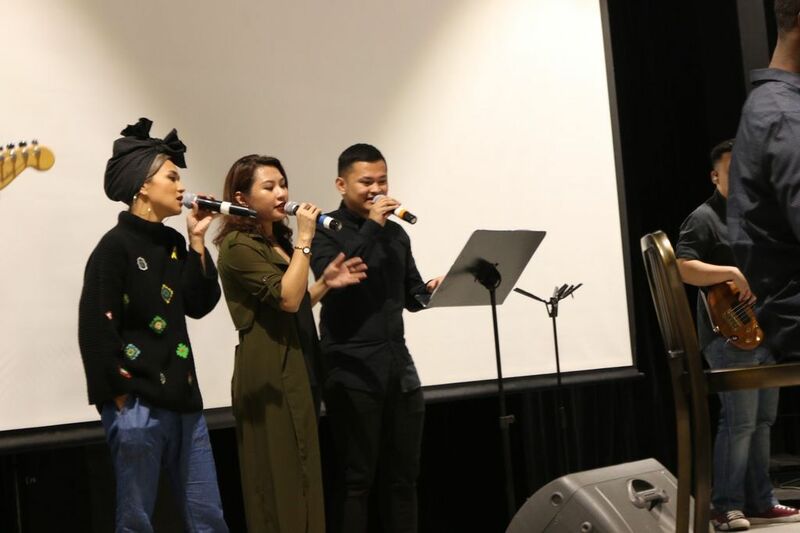 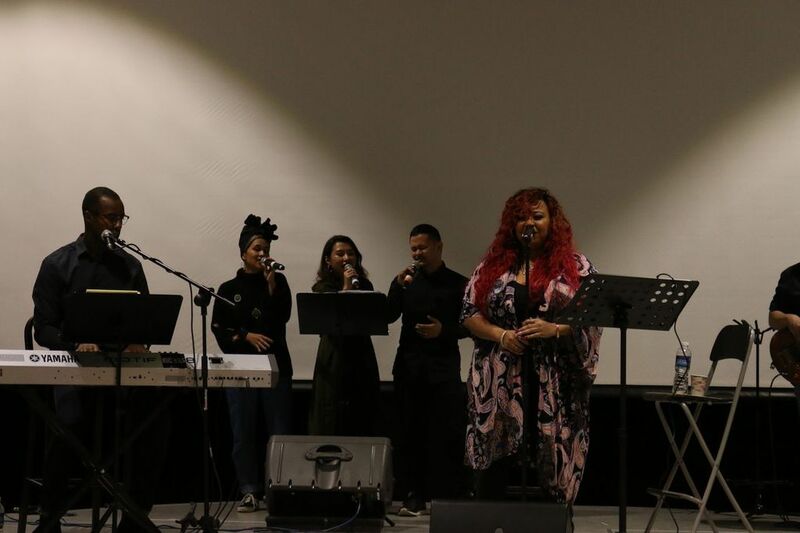 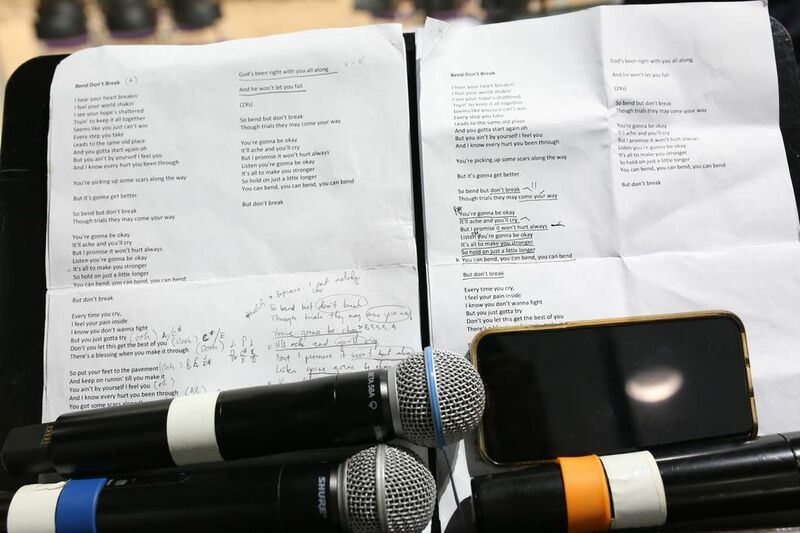 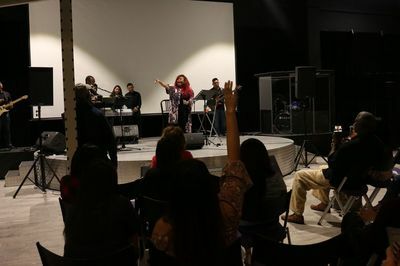 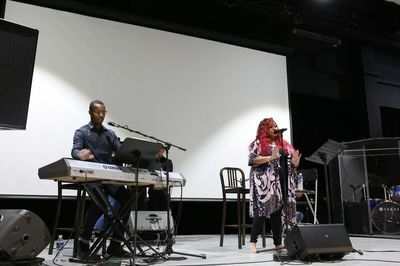 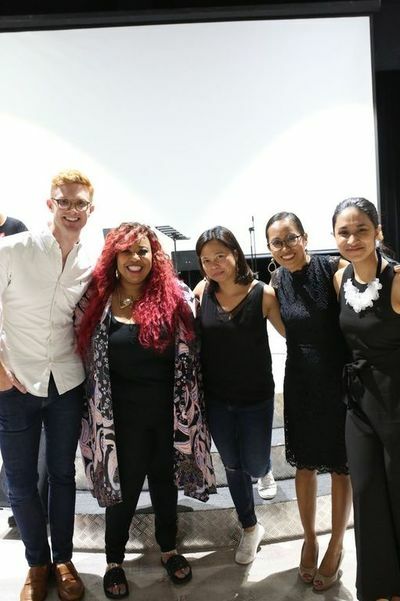 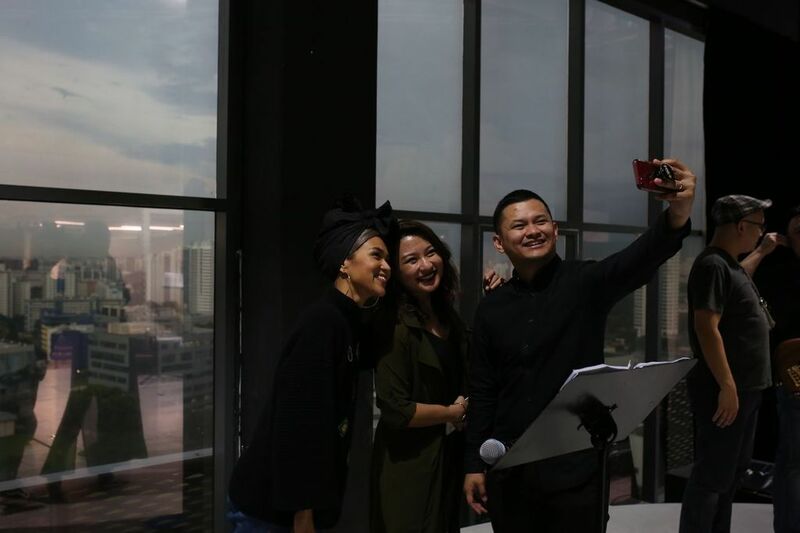 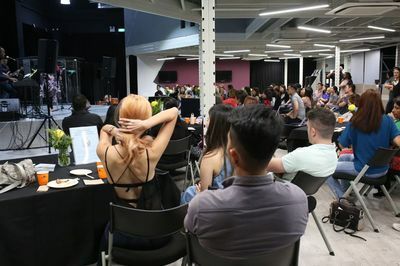 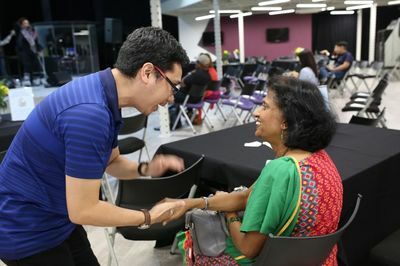 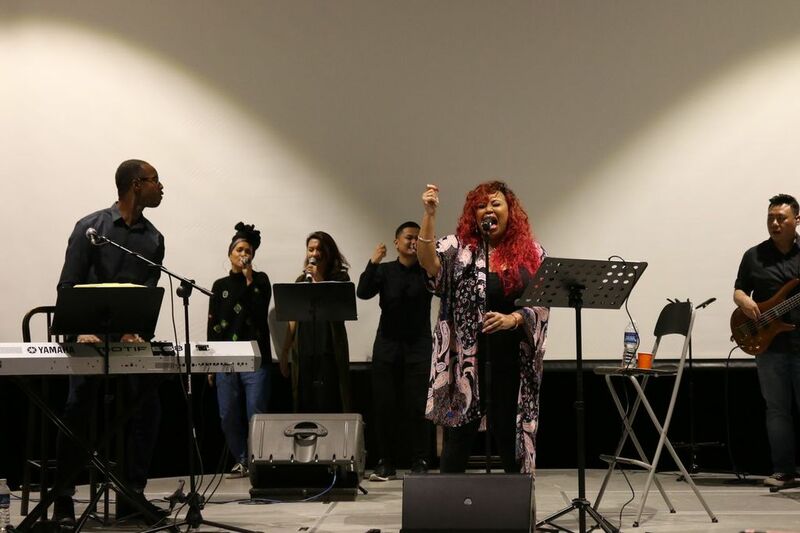 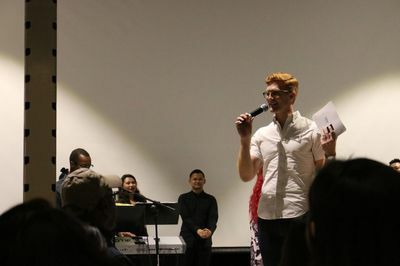 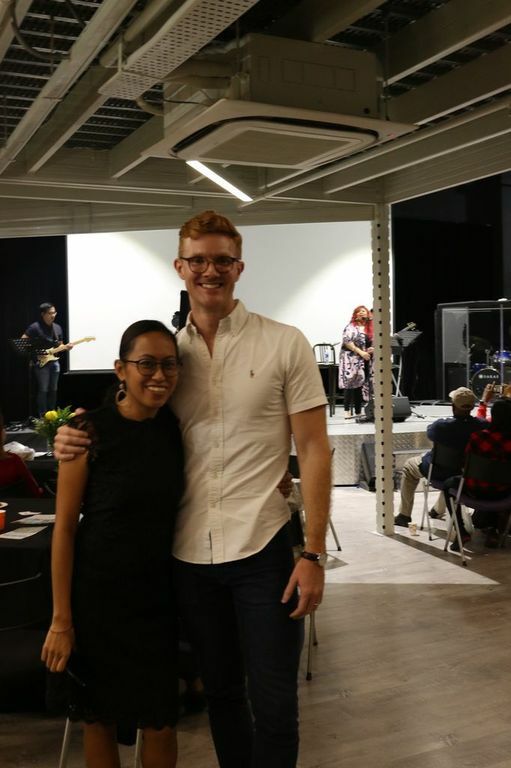 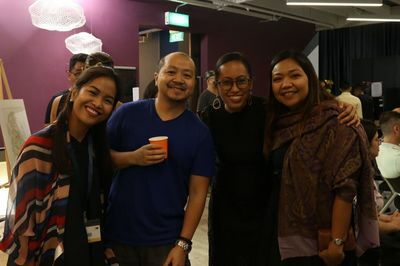 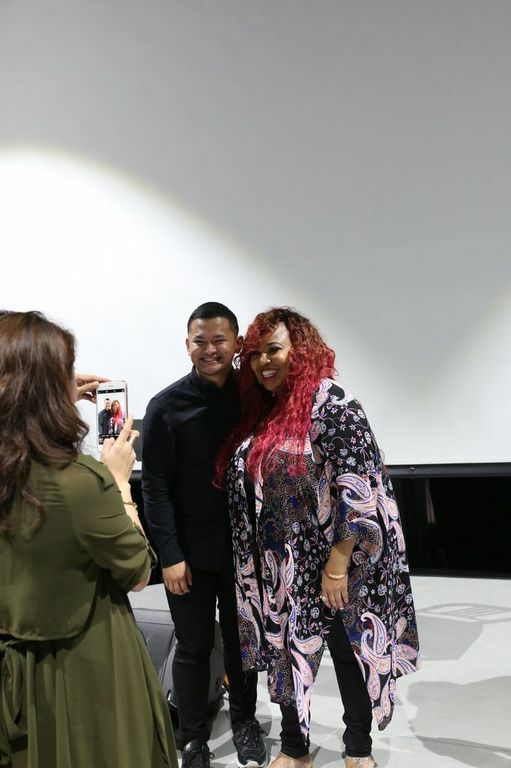 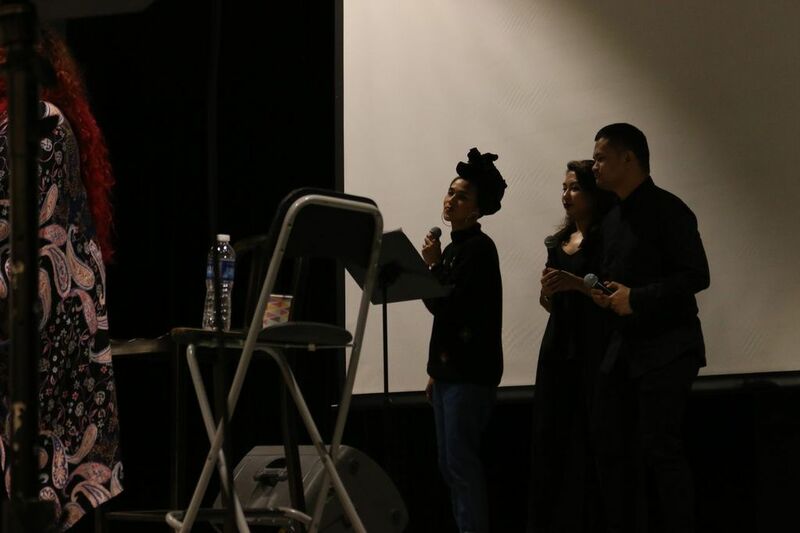 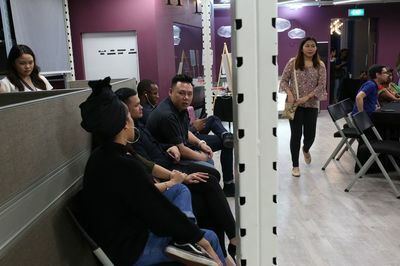 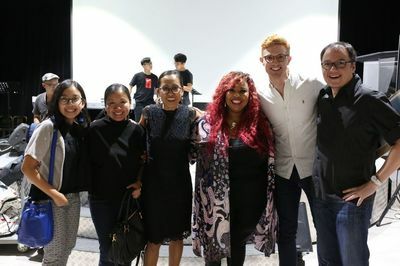 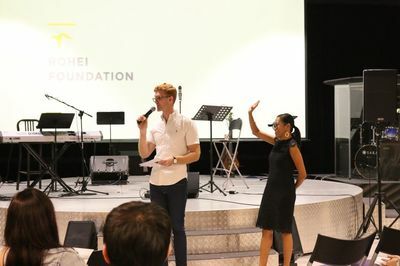 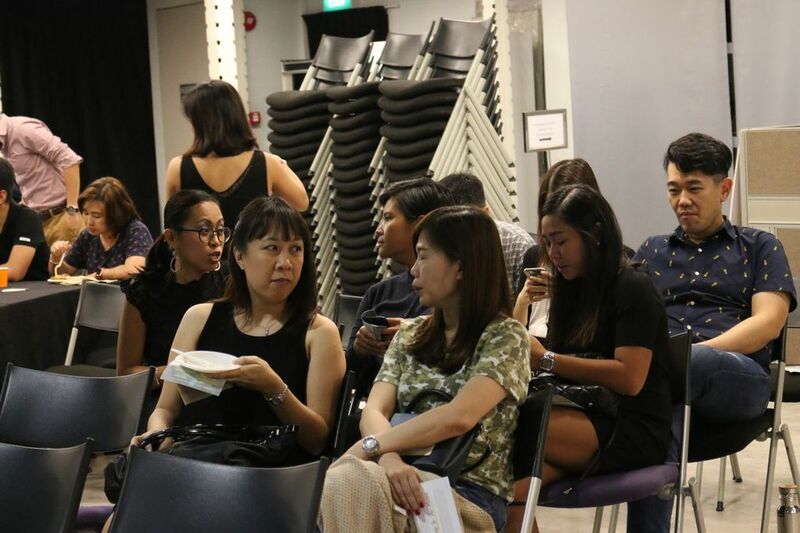 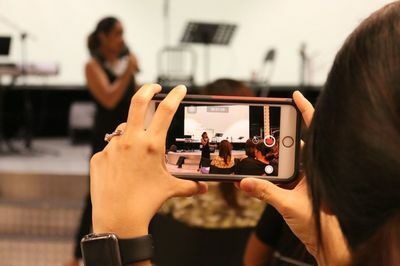 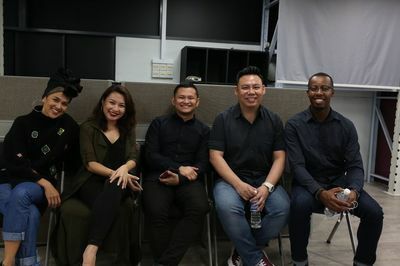 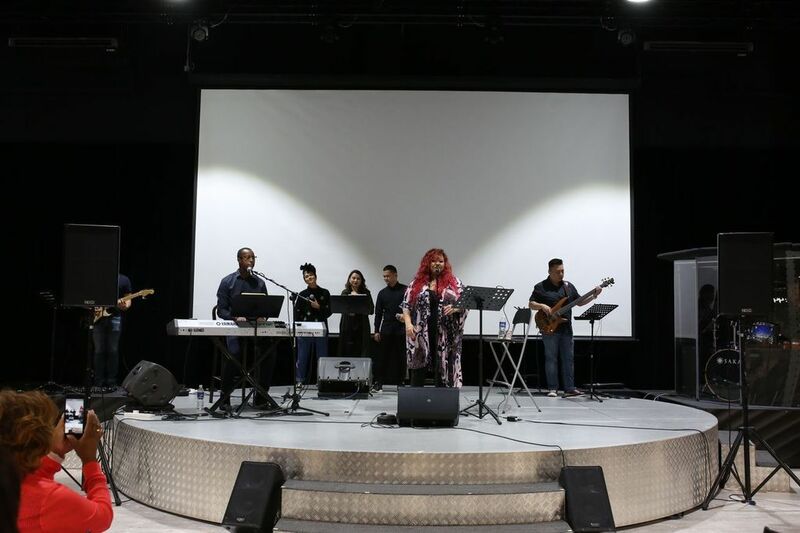 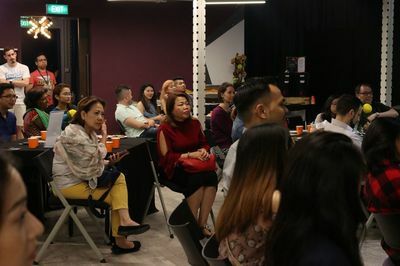 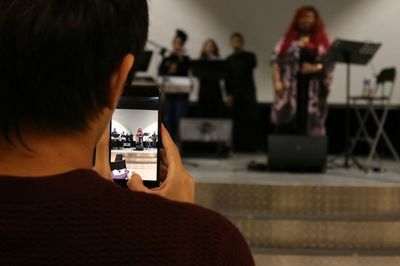 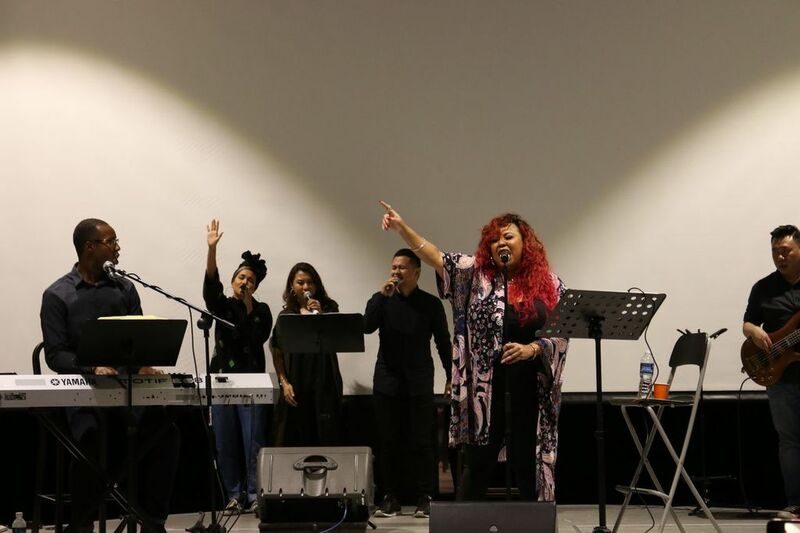 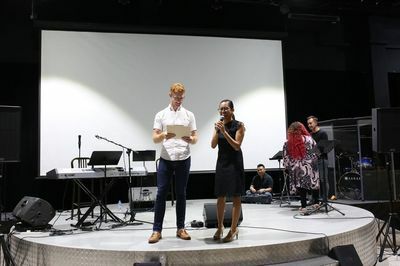 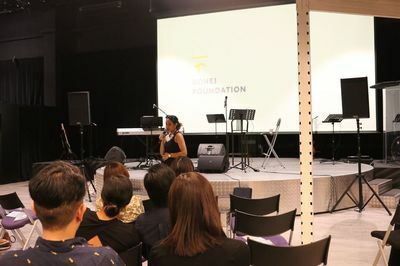 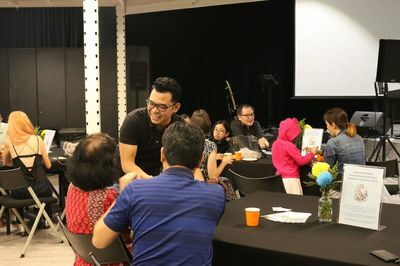 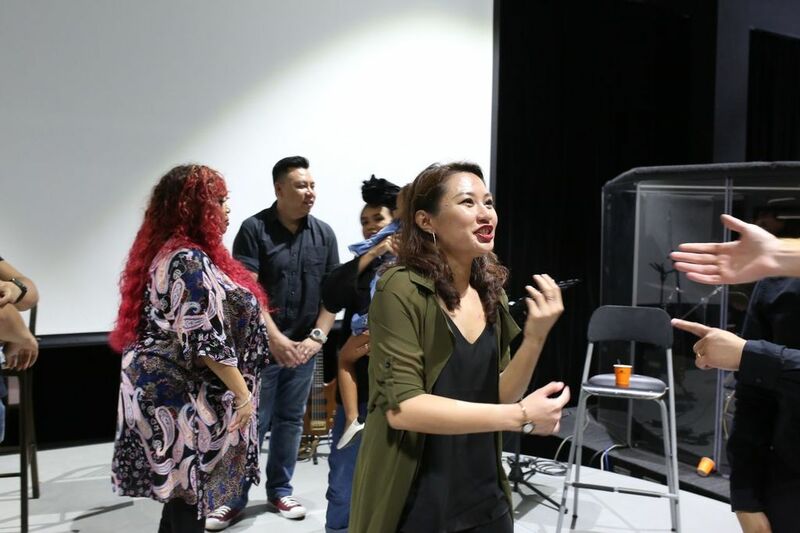 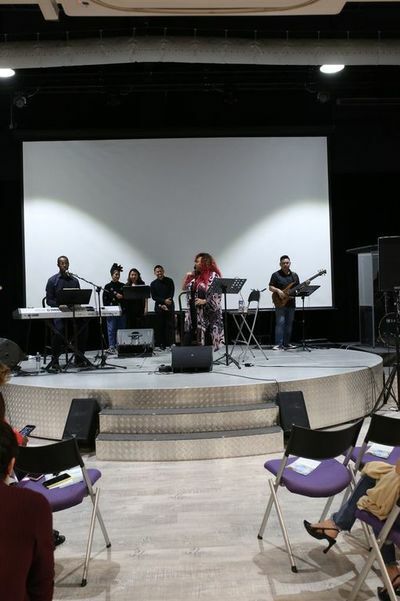 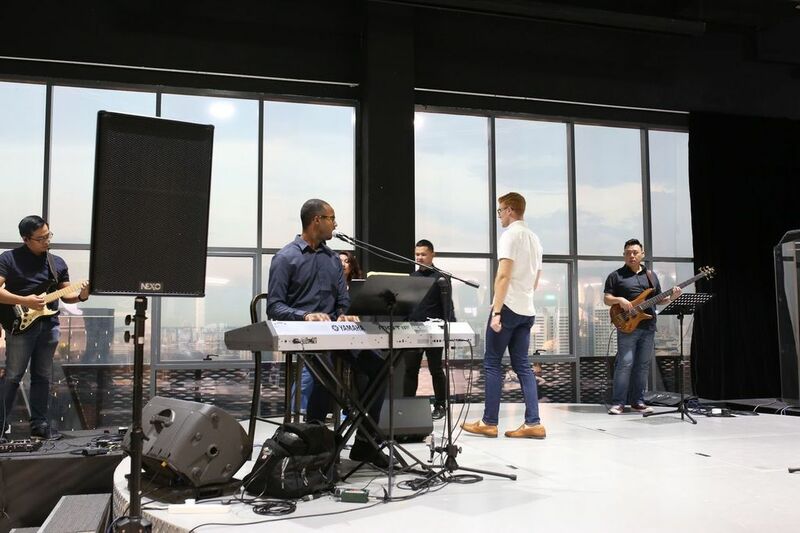 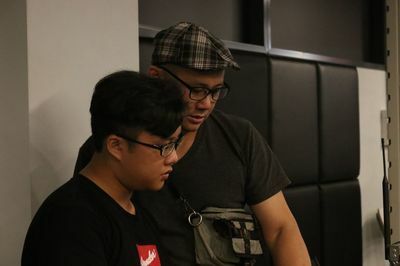 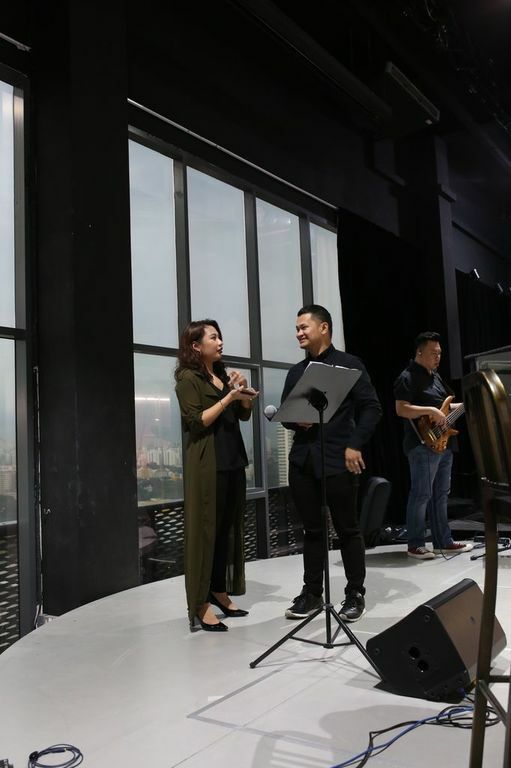 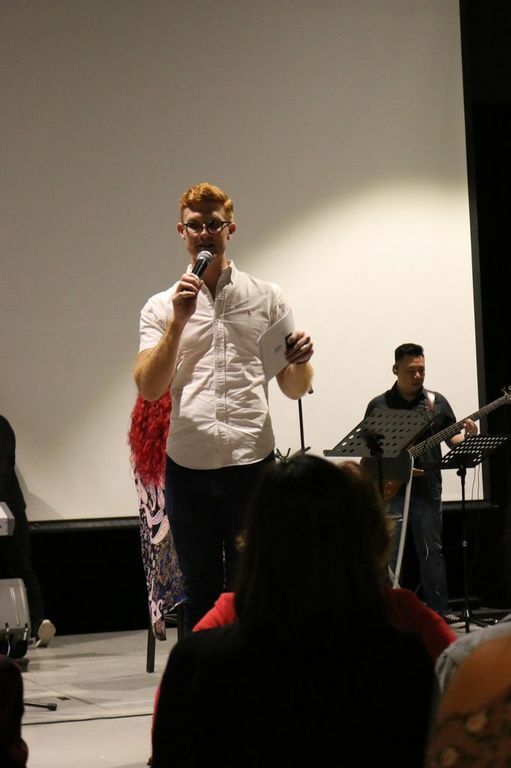 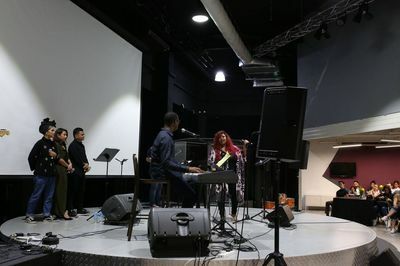 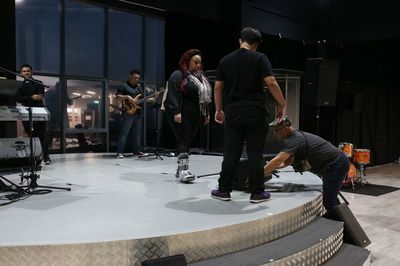 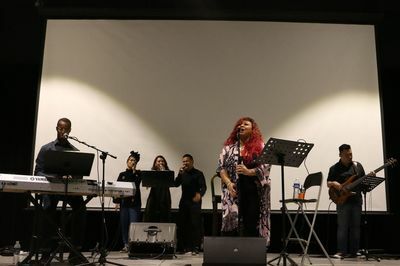 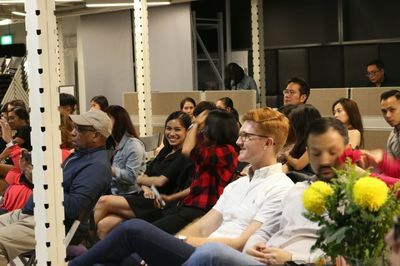 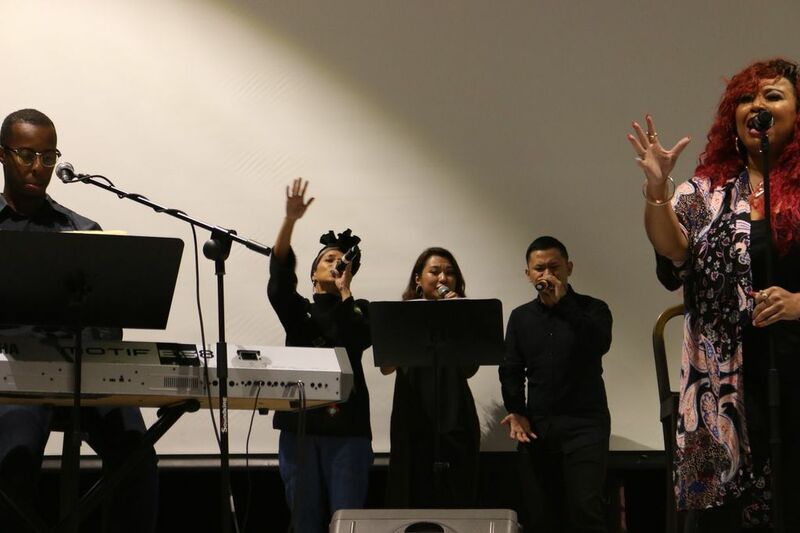 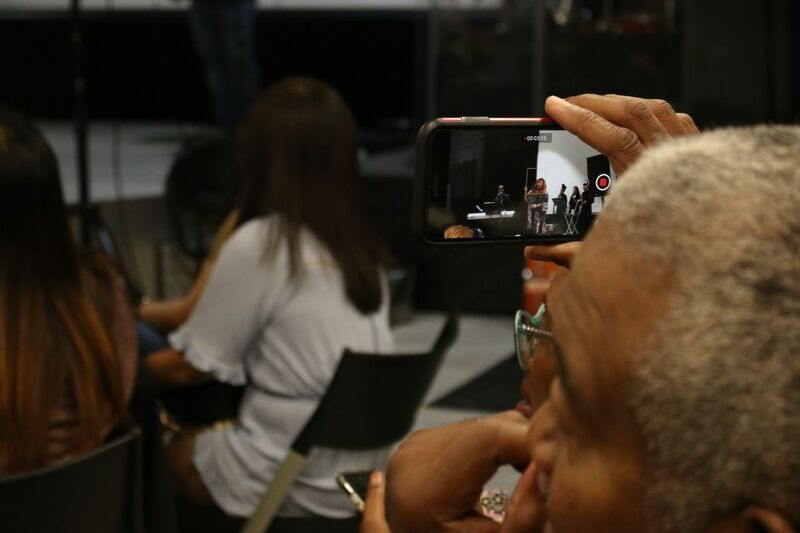 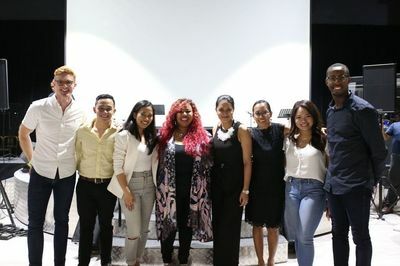 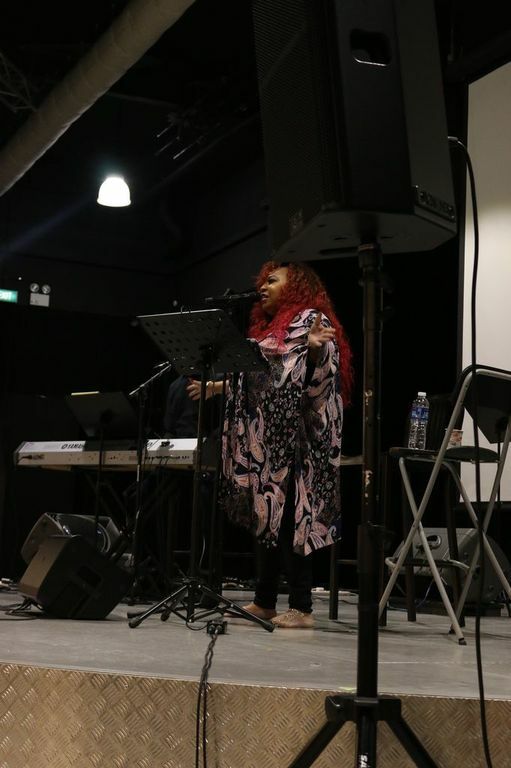 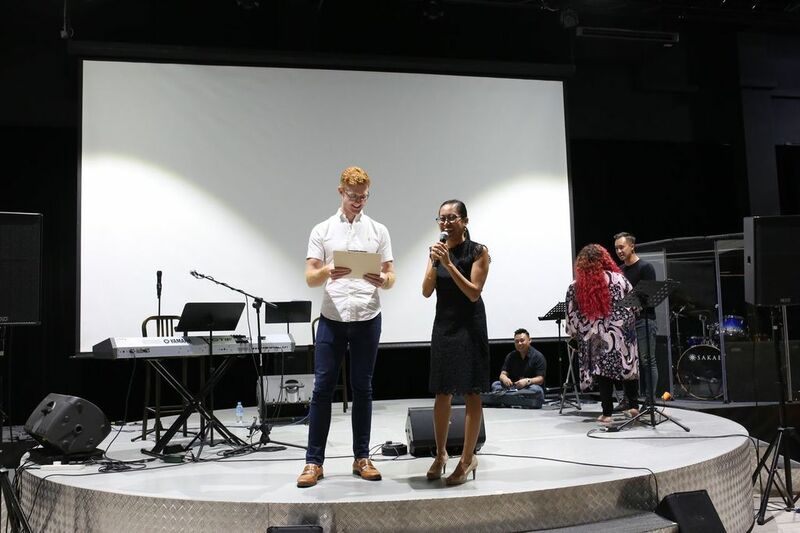 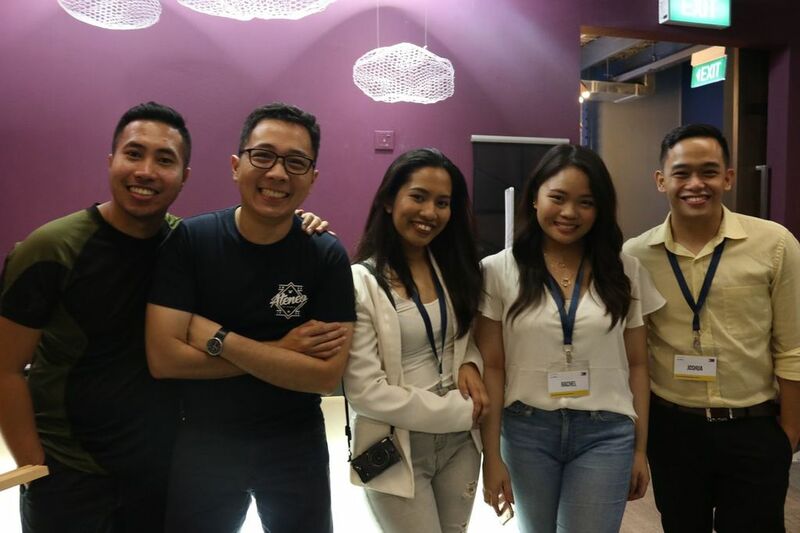 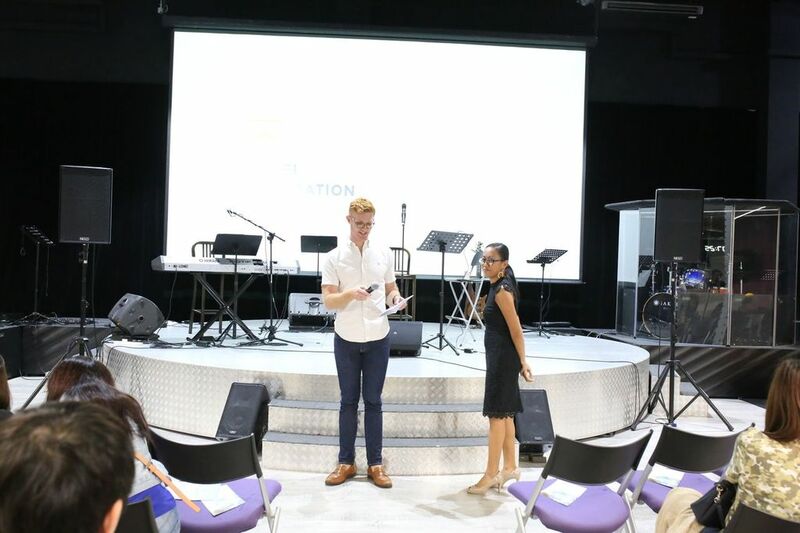 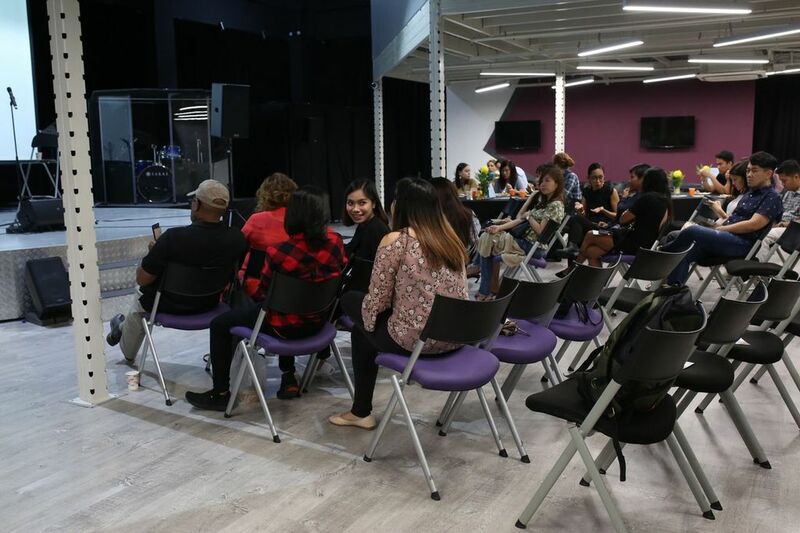 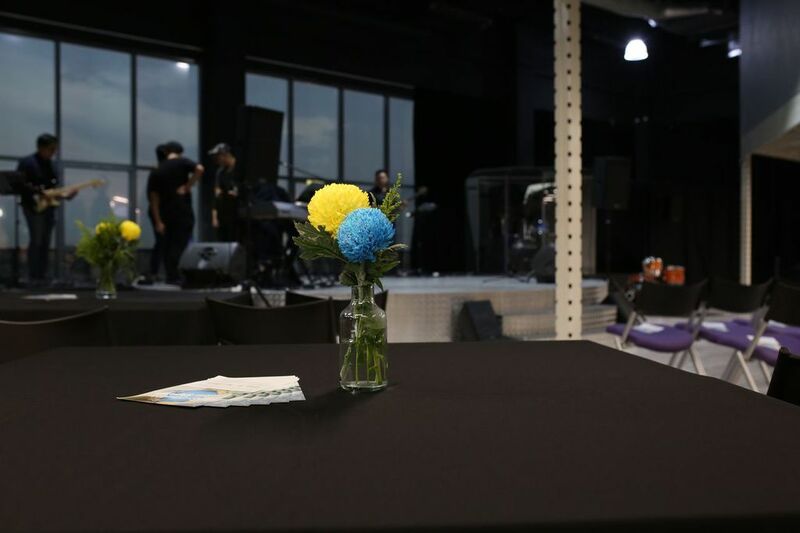 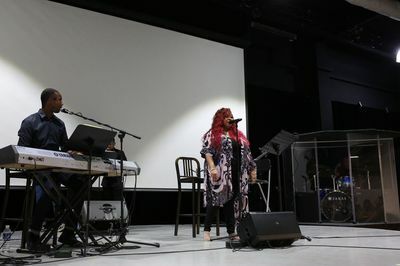 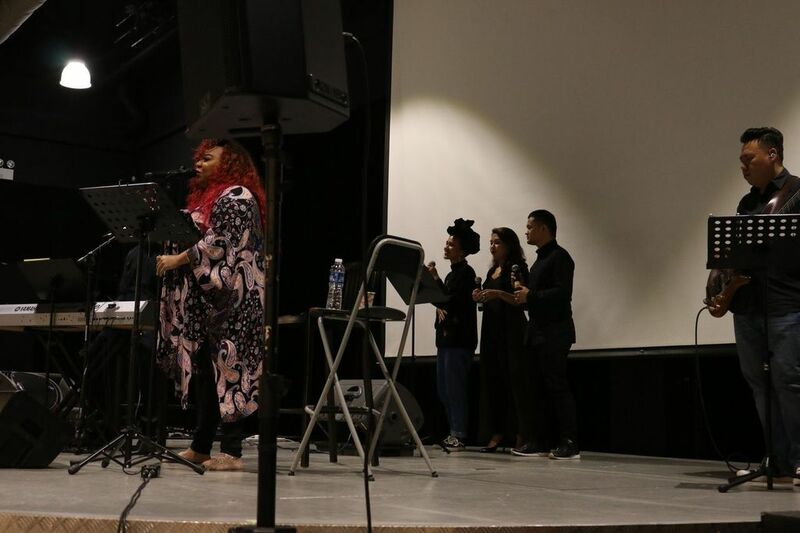 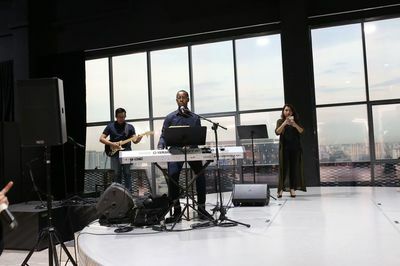 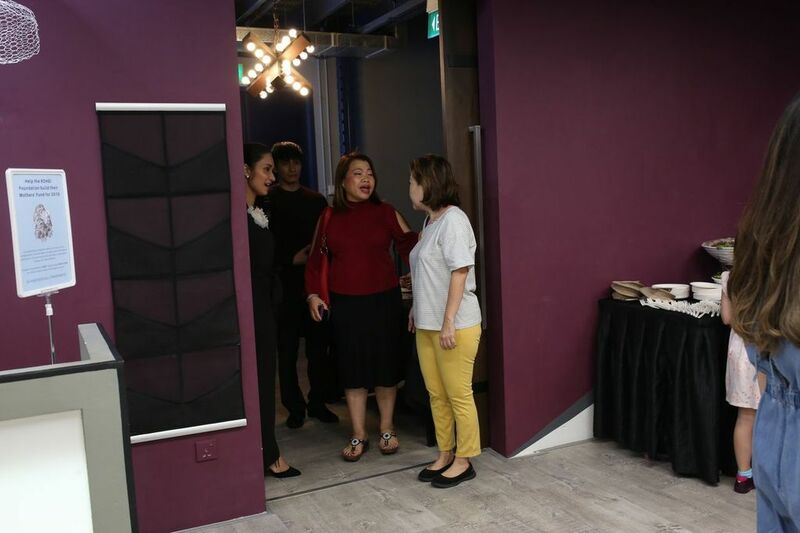 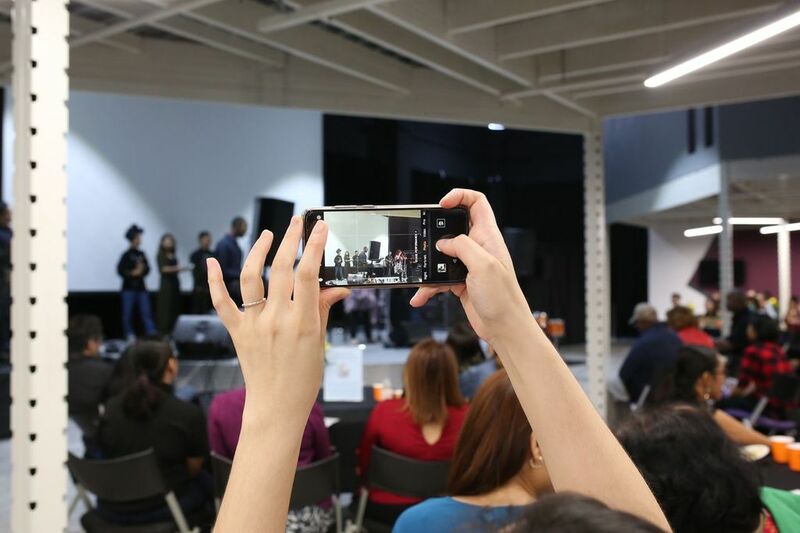 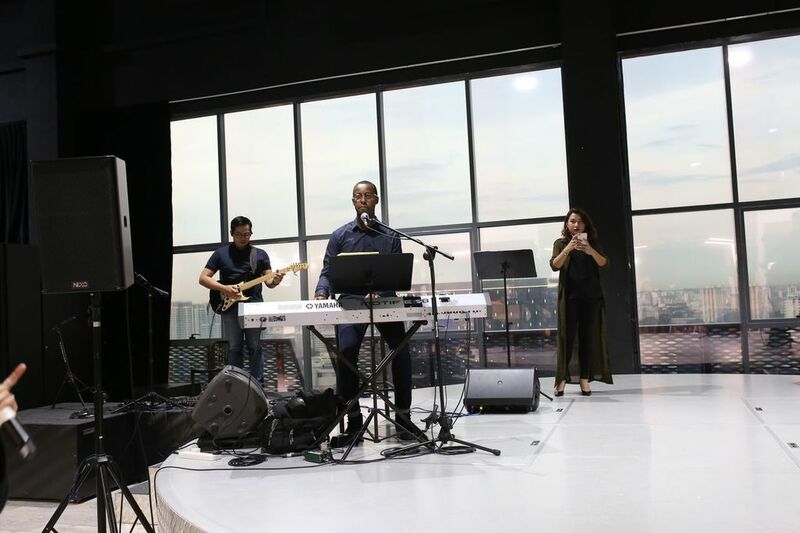 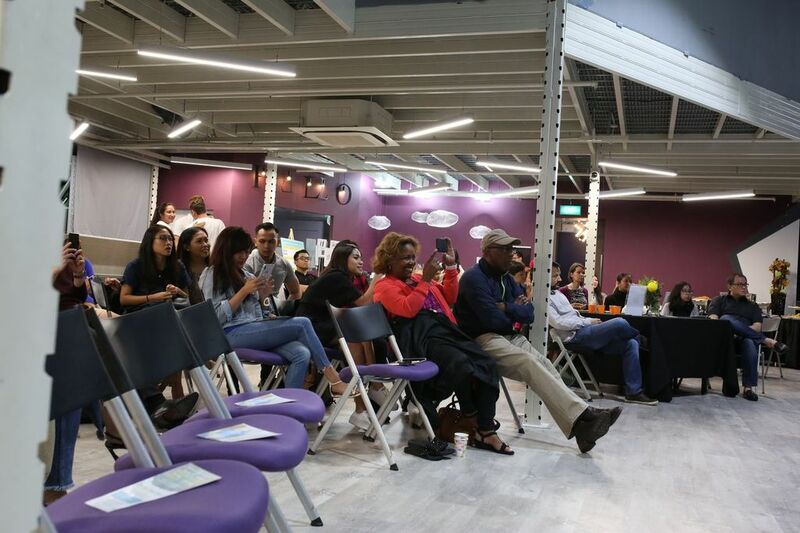 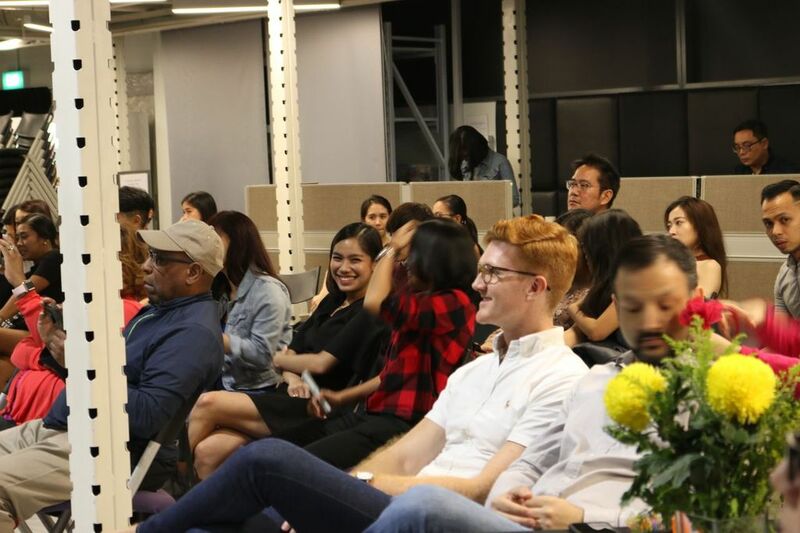 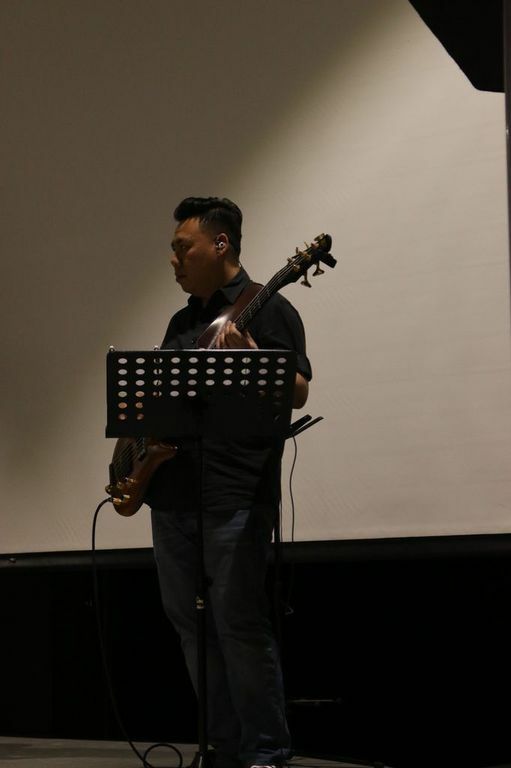 This two-night event was borne out of Mike and Joanna Blandings' dream to bring gospel music to Singapore through Shamora's outstanding voice. 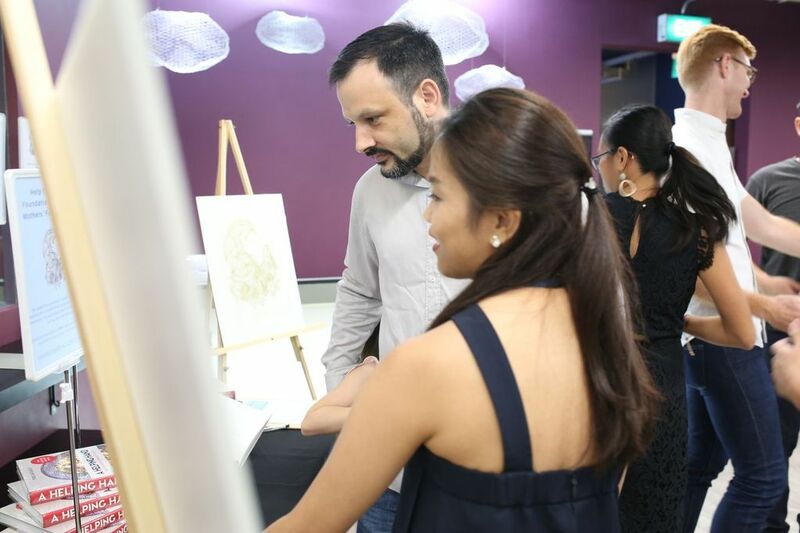 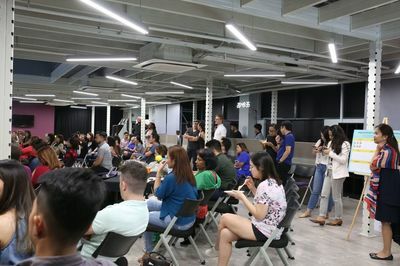 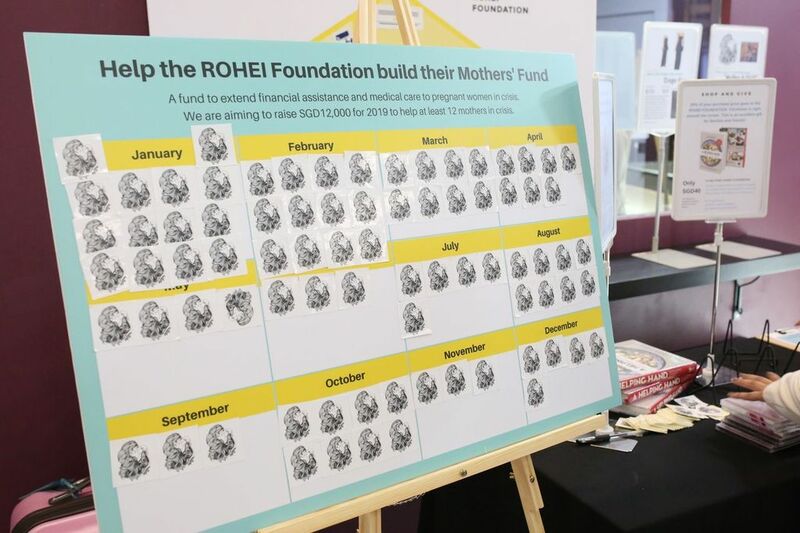 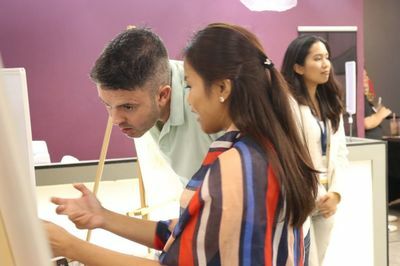 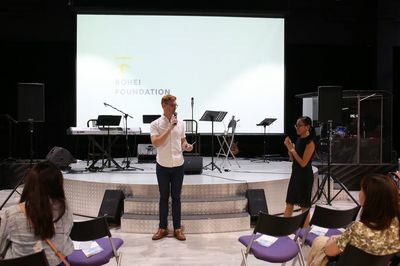 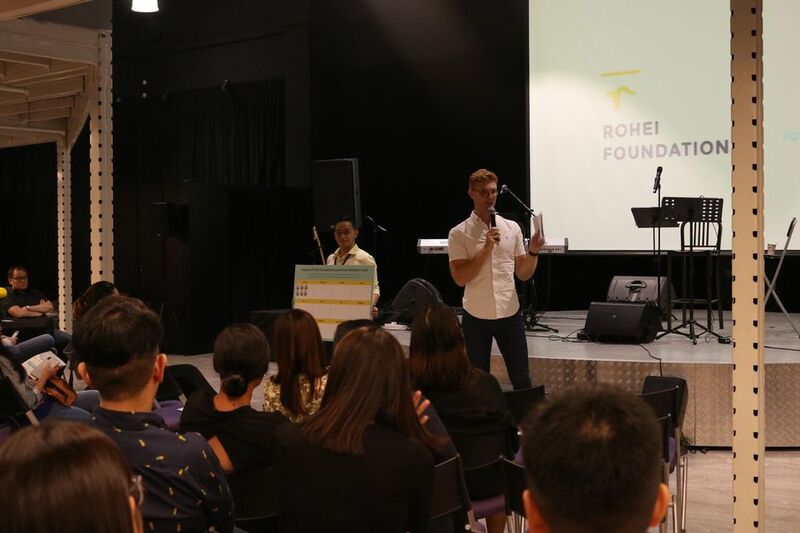 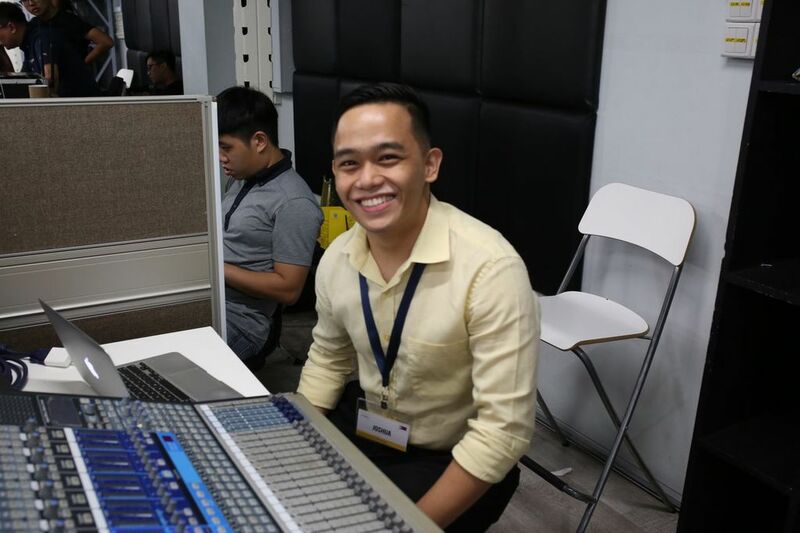 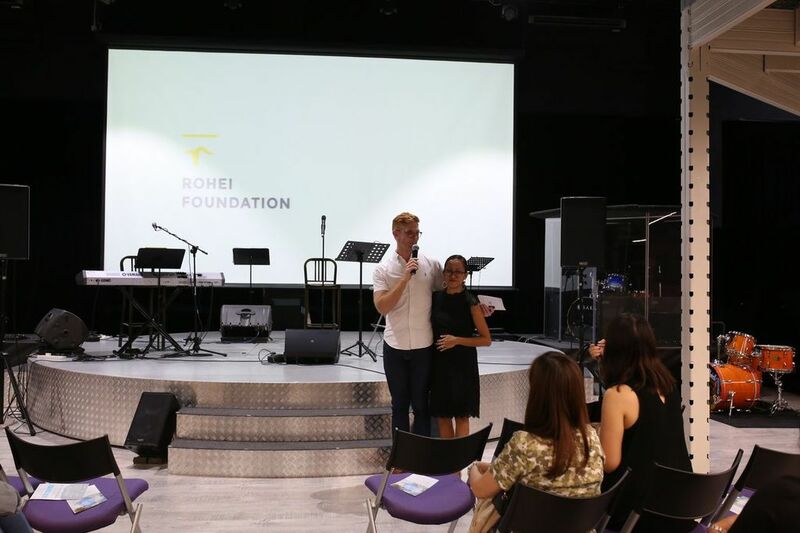 During the time of conceptualisation, friends from the ROHEI Foundation were gearing to start a home for orphaned children in Manila, Philippines. 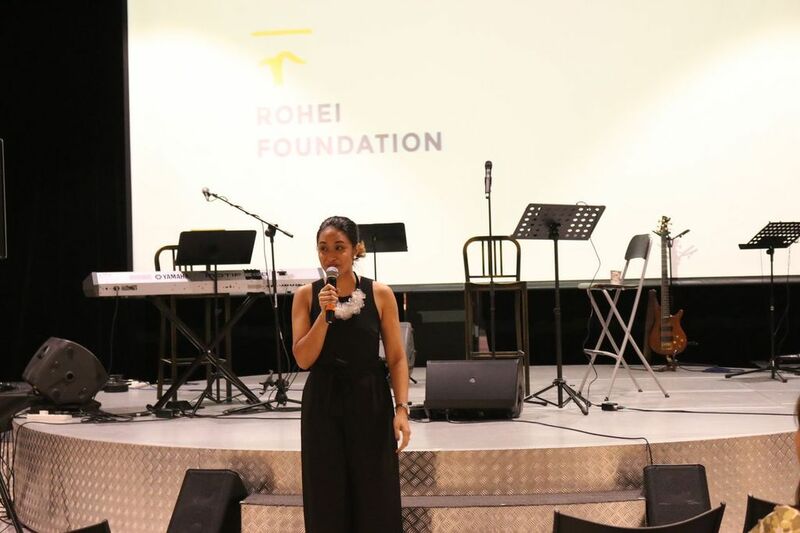 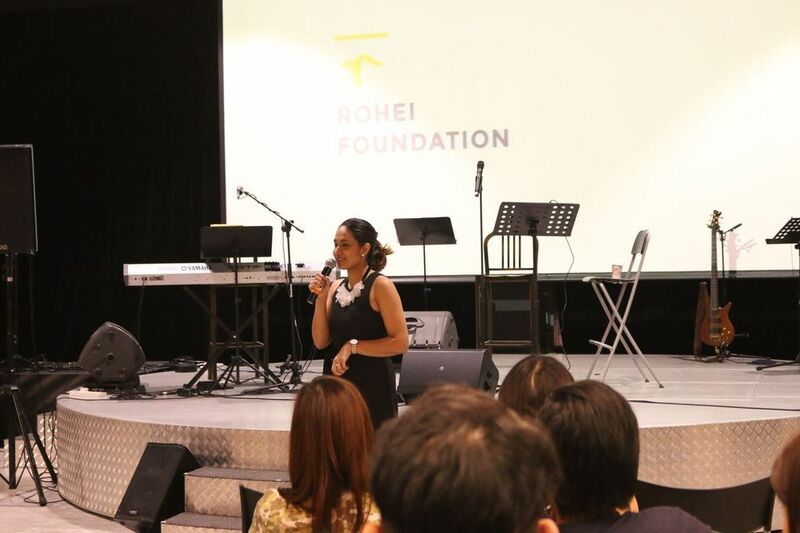 As Shamora's music talks about hope, joy, courage and purpose, the couple saw a great match and opportunity to bring in ROHEI Foundation as the concerts' beneficiary. 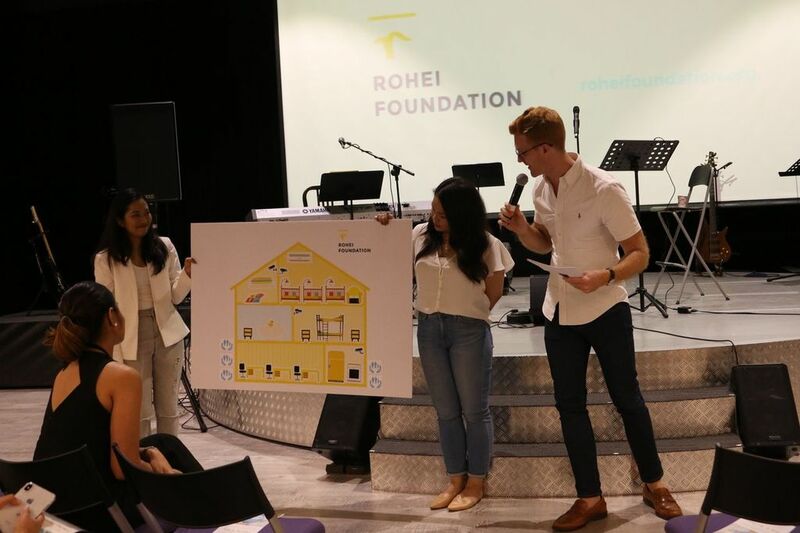 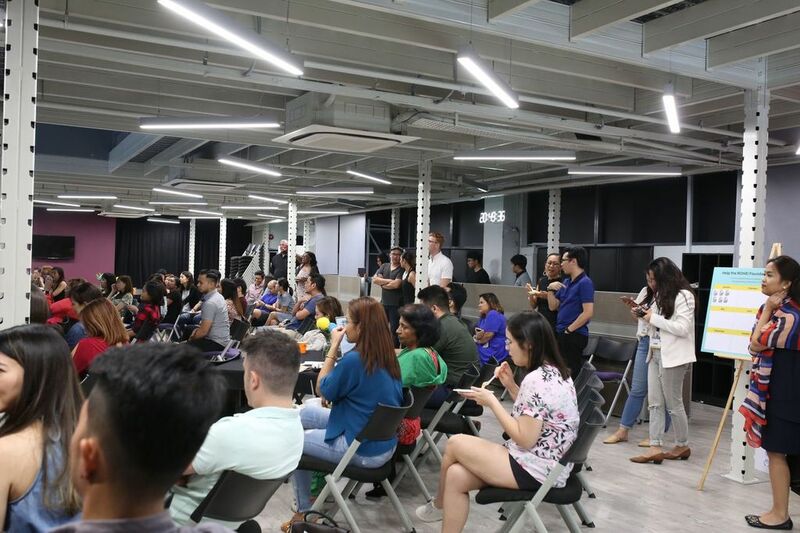 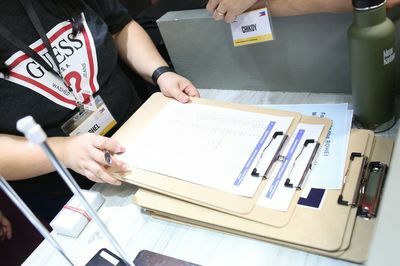 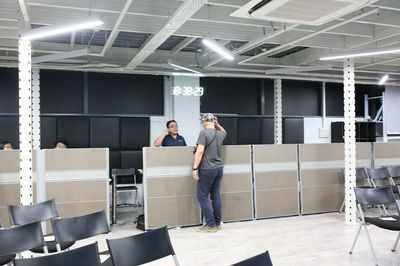 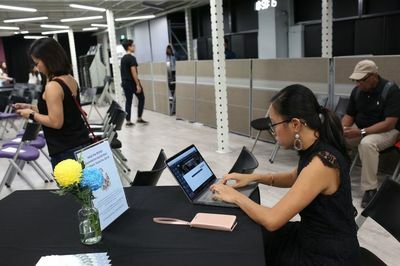 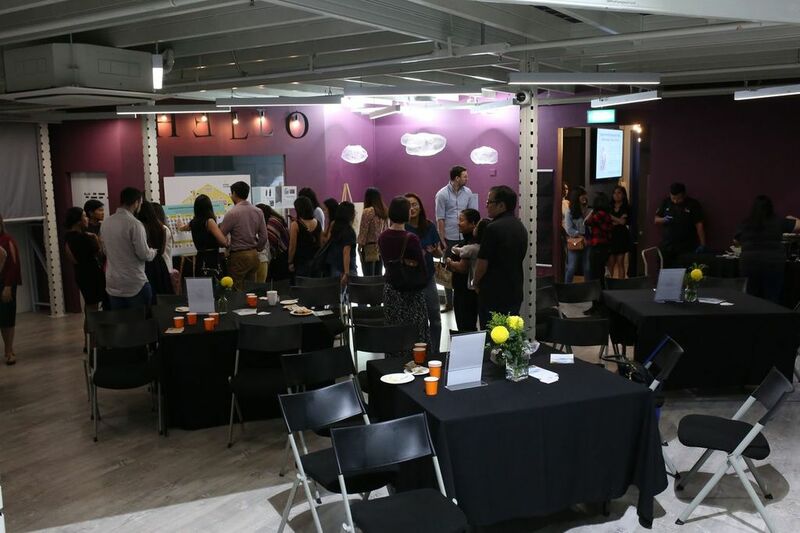 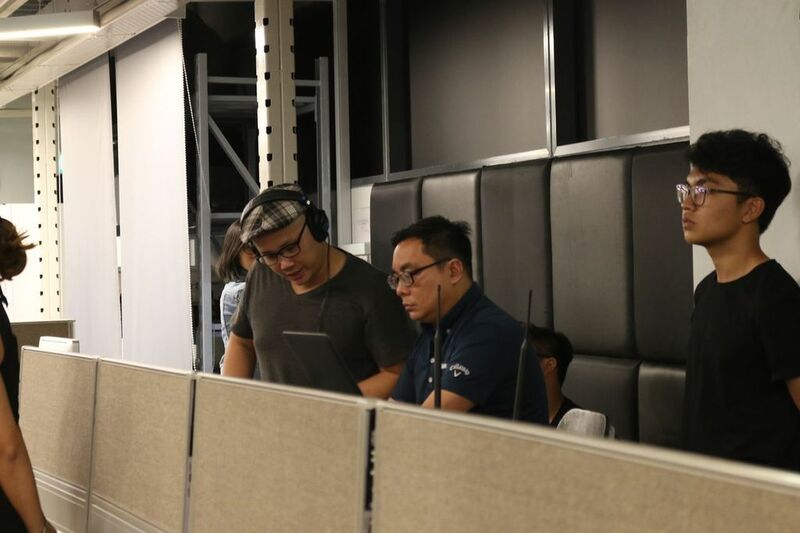 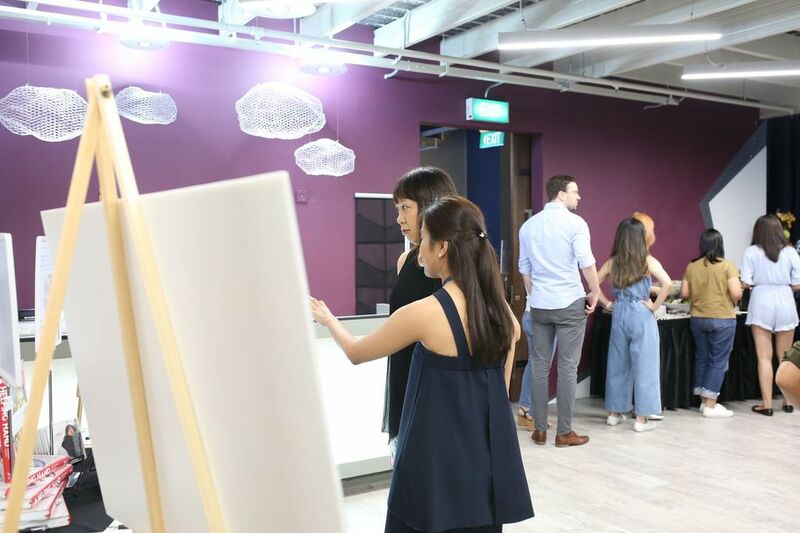 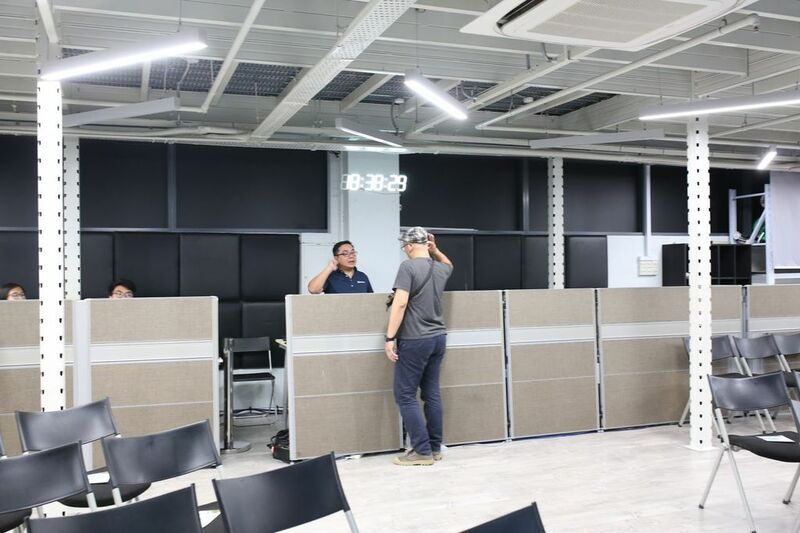 With four weeks to organise, the teams from ROHEI Foundation and ROHEI corporation, the SME that started the foundation, came quickly on board. 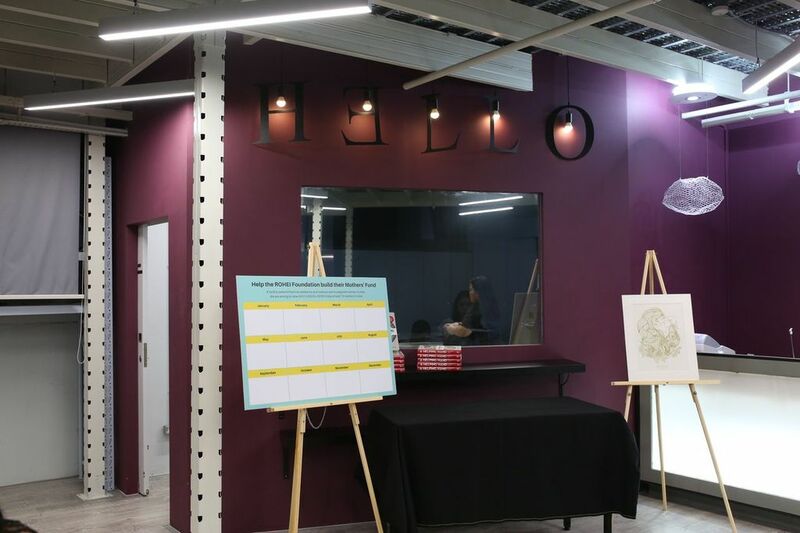 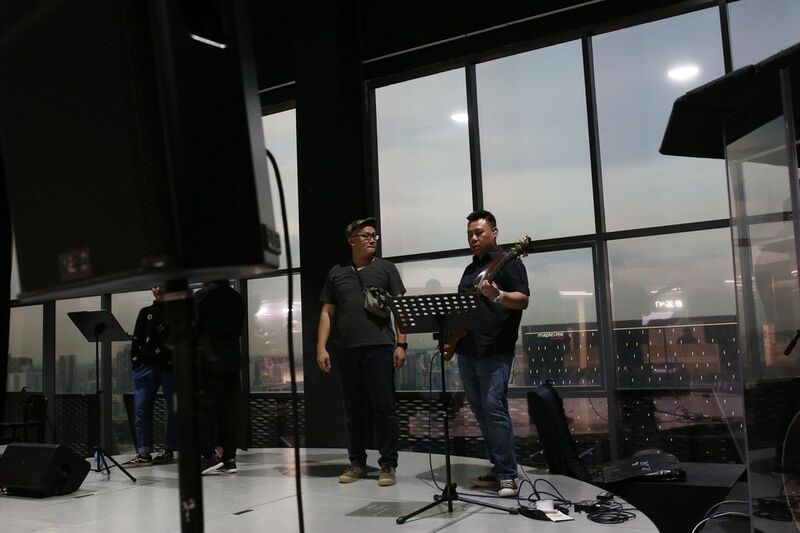 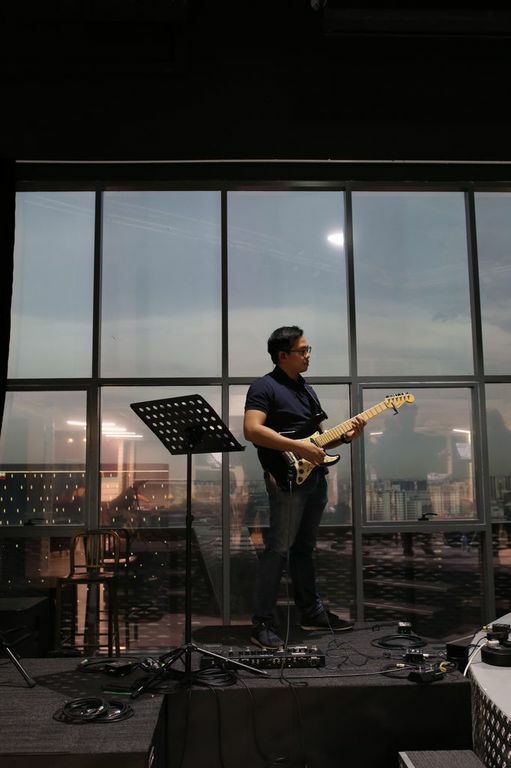 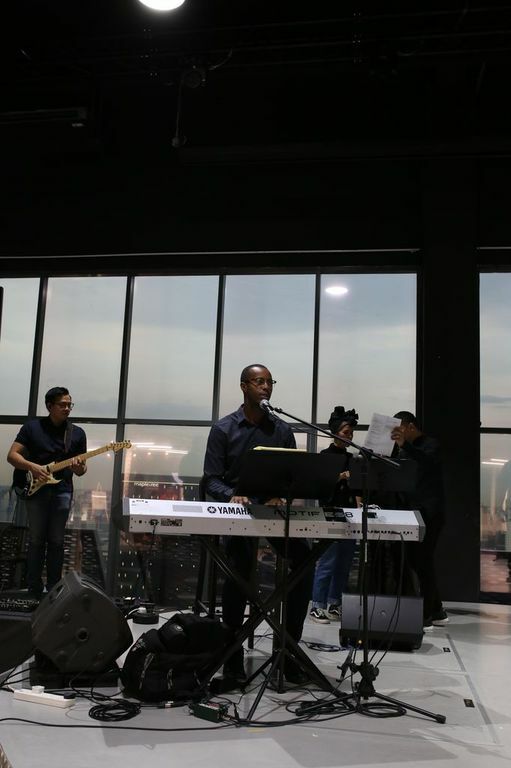 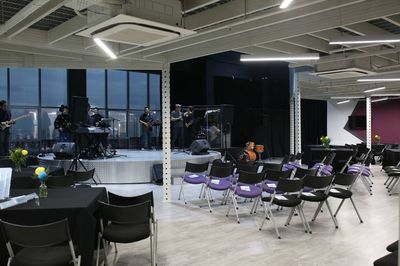 The first night of the concerts happened on October 26, 2018 at The Great Room at the Centennial Tower. 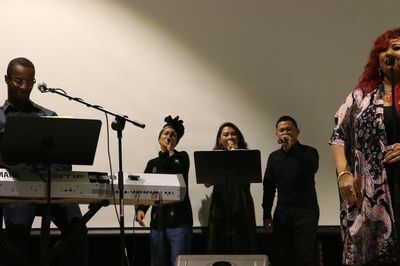 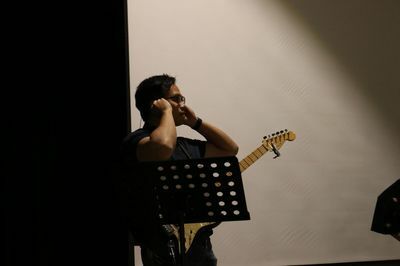 The second show was held at the RAVE Auditorium at CT Hub 2. The programme opened with Mike and Joanna Blanding welcoming 70+ guests and 10 volunteers. 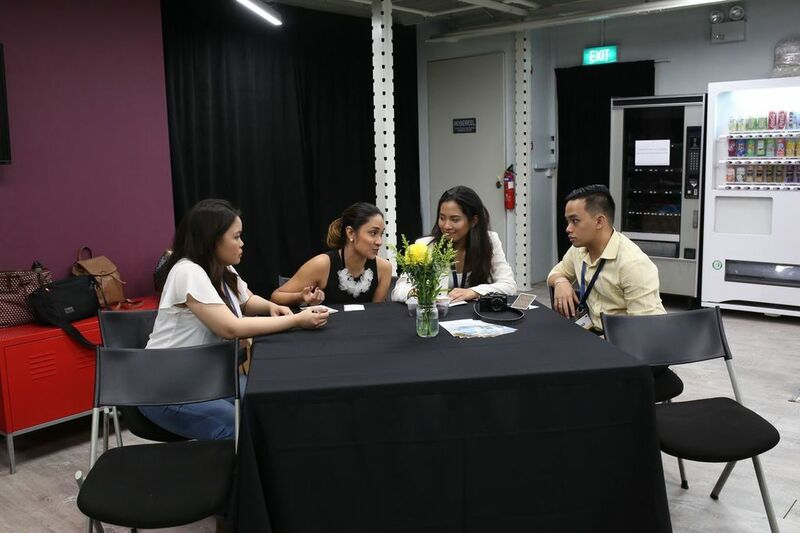 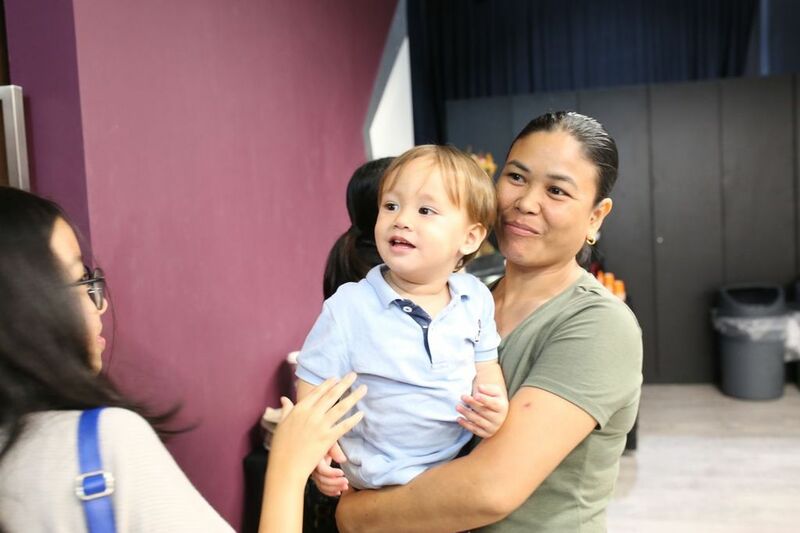 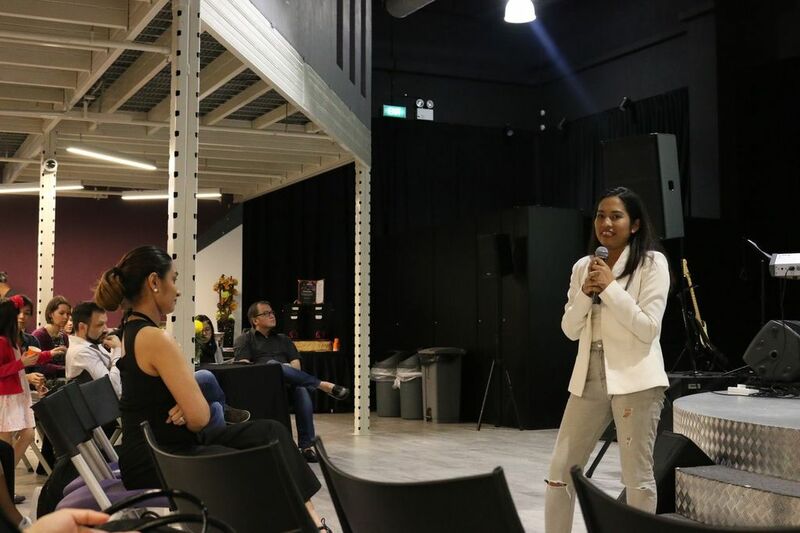 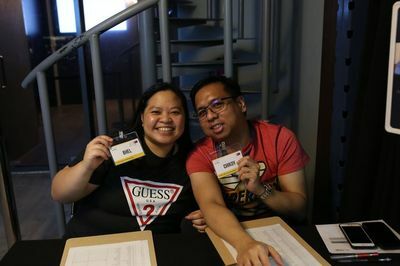 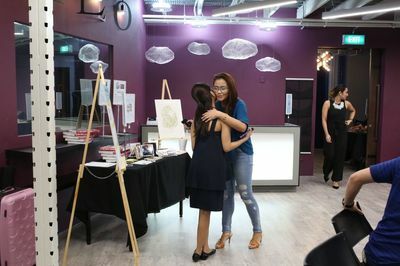 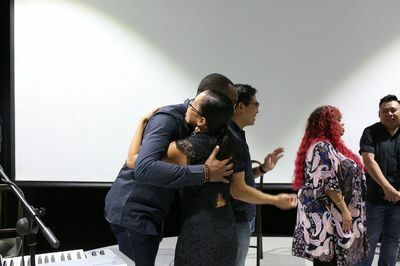 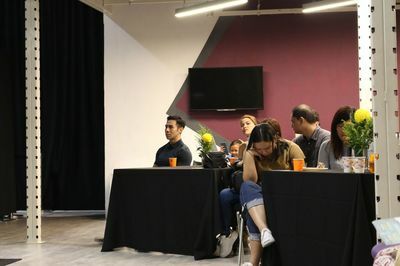 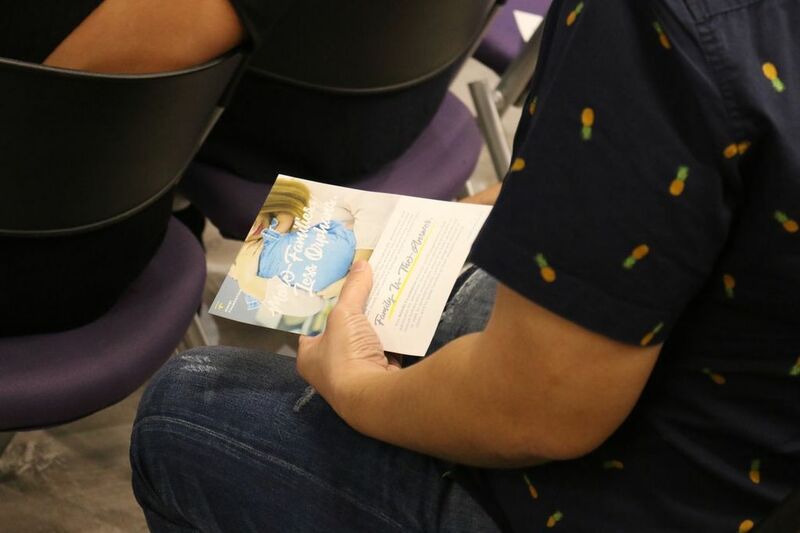 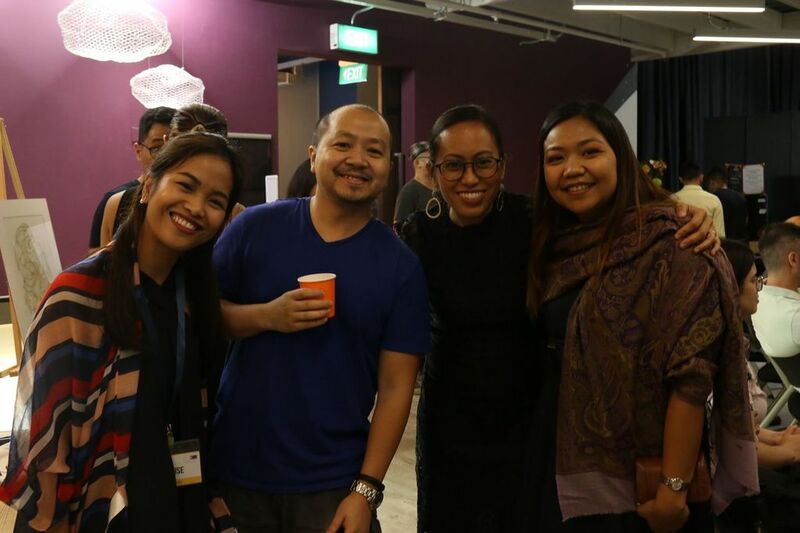 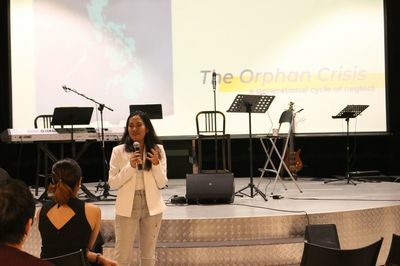 After which, Chrina Cuna-Henson, managing director of ROHEI Foundation, shared her and her husband's compelling story of adopting their daughter. 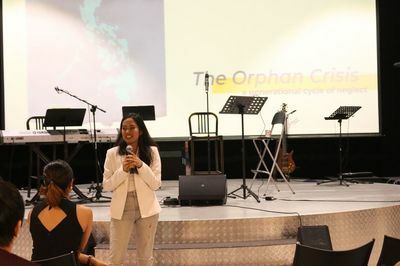 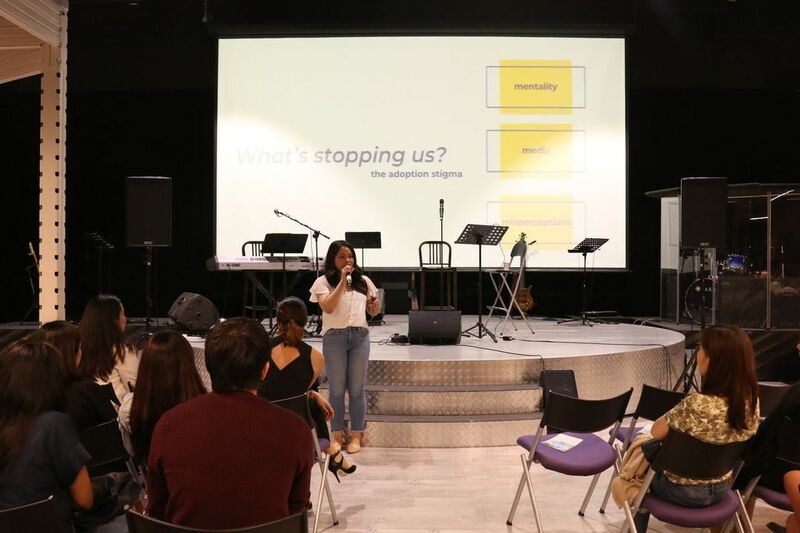 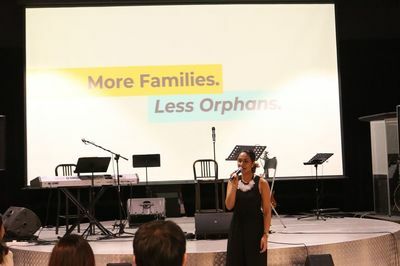 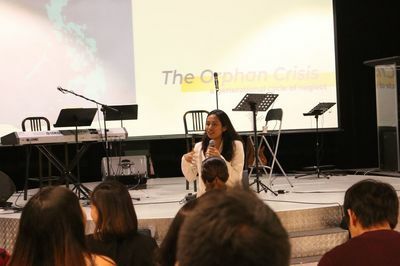 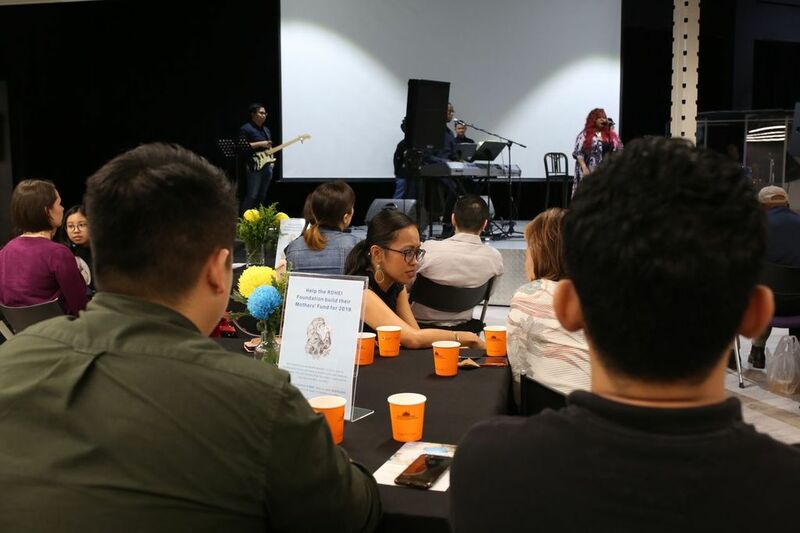 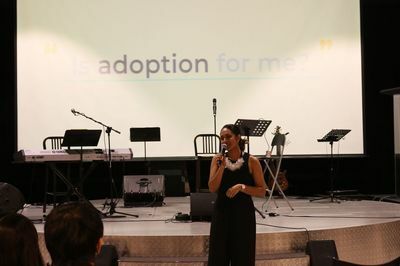 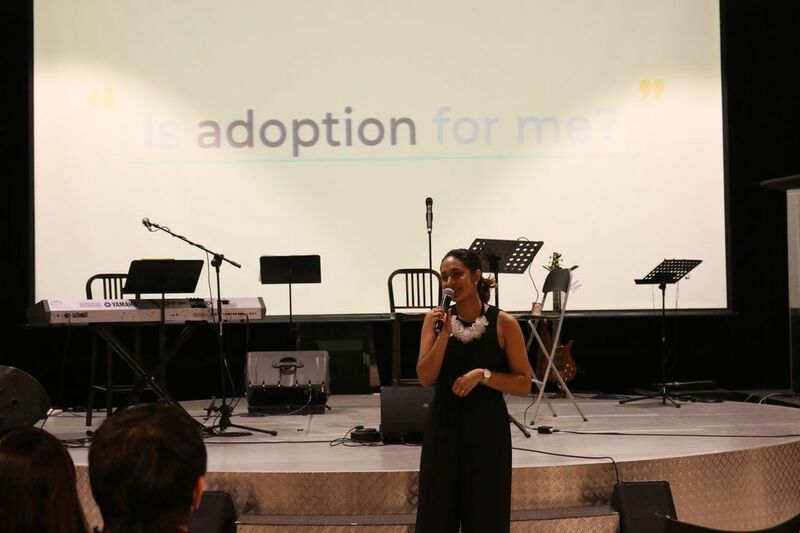 She recounted how that adoption journey led them to diving deep into learning about the many sad realities of orphaned children in the Philippines. Their team's mission now is to inspire hope, joy, courage and purpose in orphaned children and across generations. 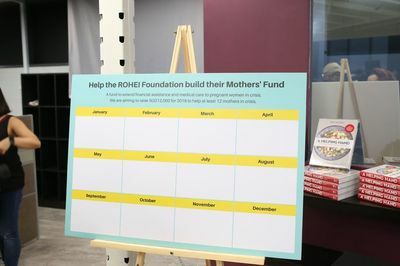 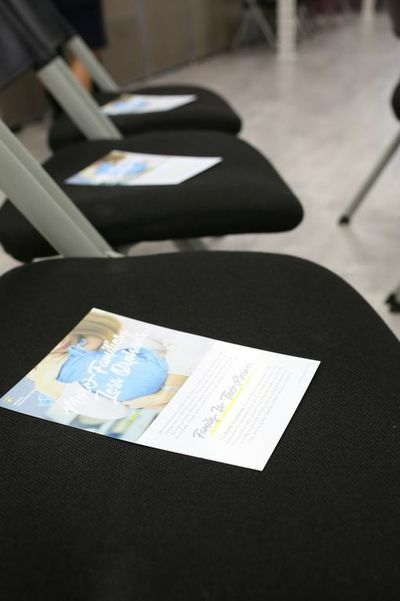 Following Chrina's presentation was a key call-to-action from Mike which is the giving to the 'Mothers' Fund', a financial assistance extended to pregnant women in crisis enabling them to access prenatal care and medical assistance. 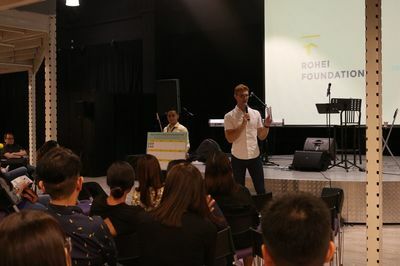 There was also a sale of the "Helping Hand Cookbook" by Frog Michaels, with 30% of sales committed to the beneficiary. 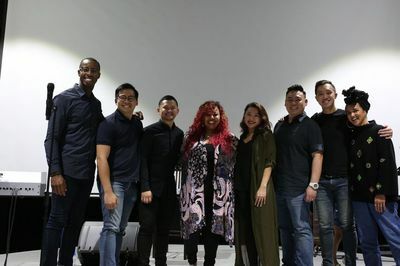 Then it was time to welcome Shamora, an acclaimed R&B/Gospel recording artist and platinum-selling singer/songwriter from Atlanta, USA, and her band comprised of Quentin Dickerson on keys, Howard Tan on bass, Teo Jia Rong on drums, Ricky Widjajakusuma on guitar, and Aarika Lee, Maoi de Leon and Dust Gaudan on back-up vocals. 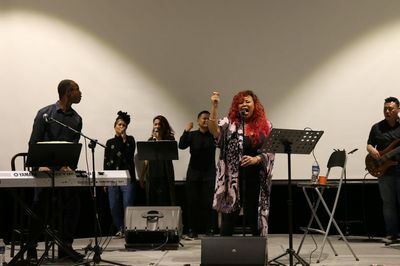 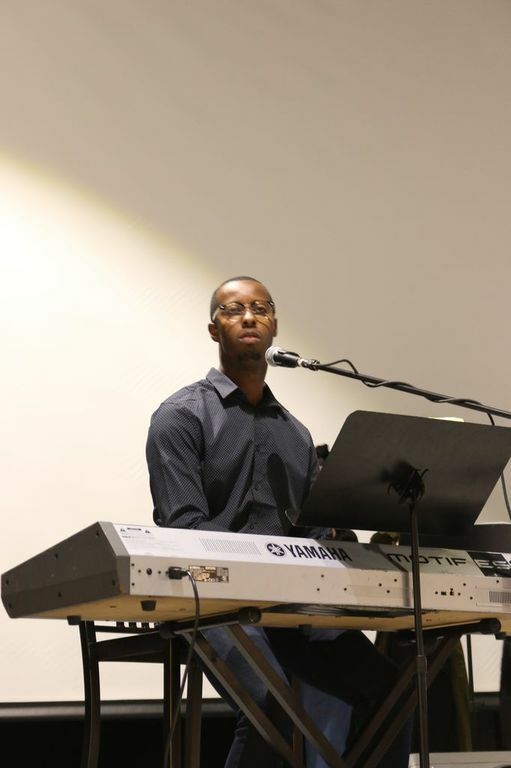 The 90-minute performance showcased original songs from Shamora's albums "Therapy: Live Sessions" and "Therapy: Love Sessions". Closing the event, Mike and Joanna thanked all the donors and guests. Both nights raised SGD13,500+ for the ROHEI Foundation.